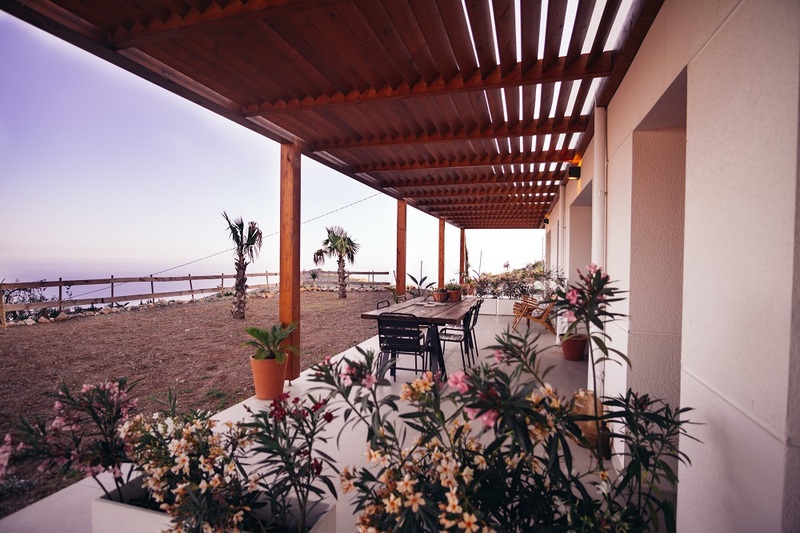 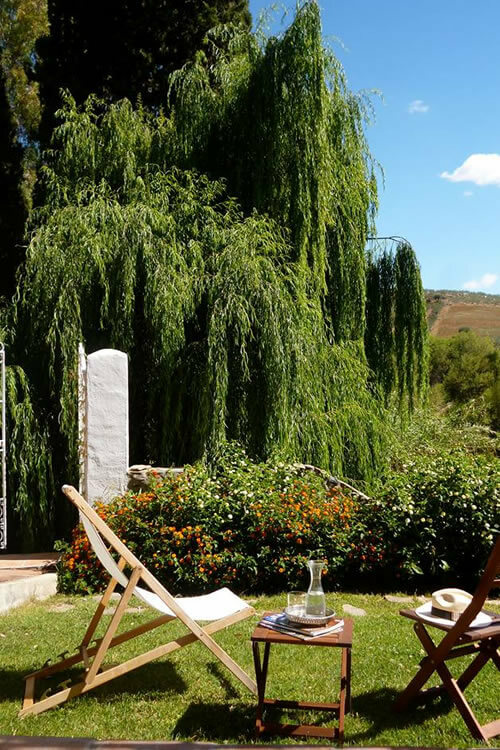 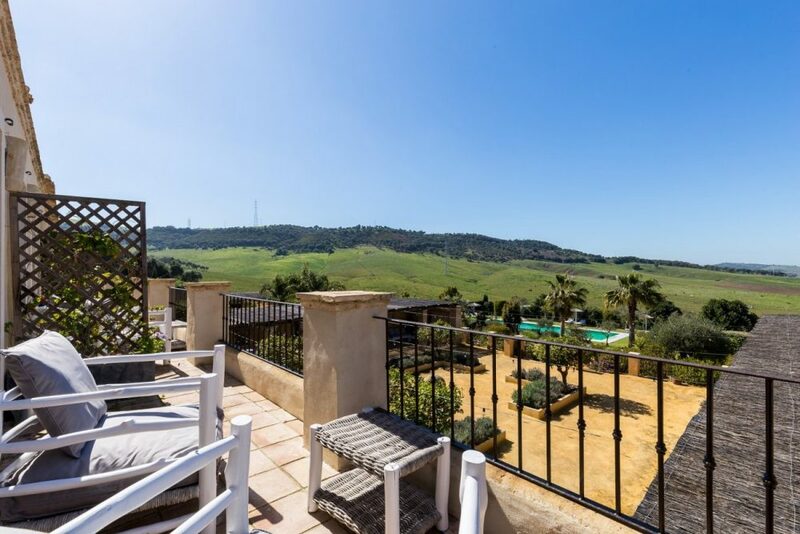 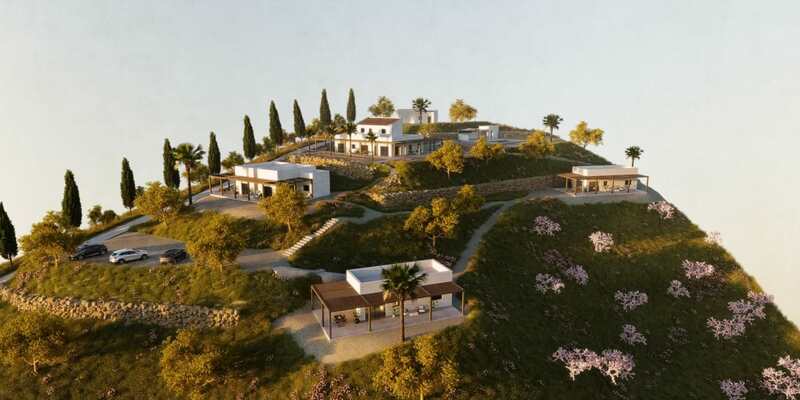 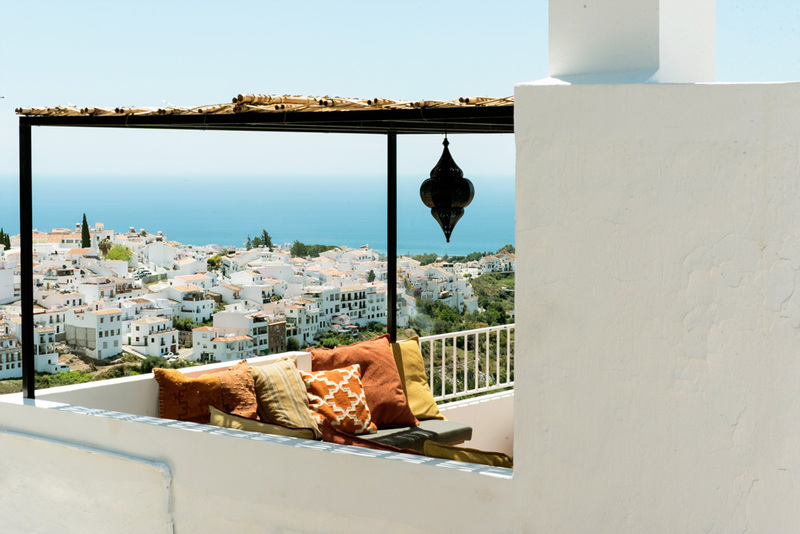 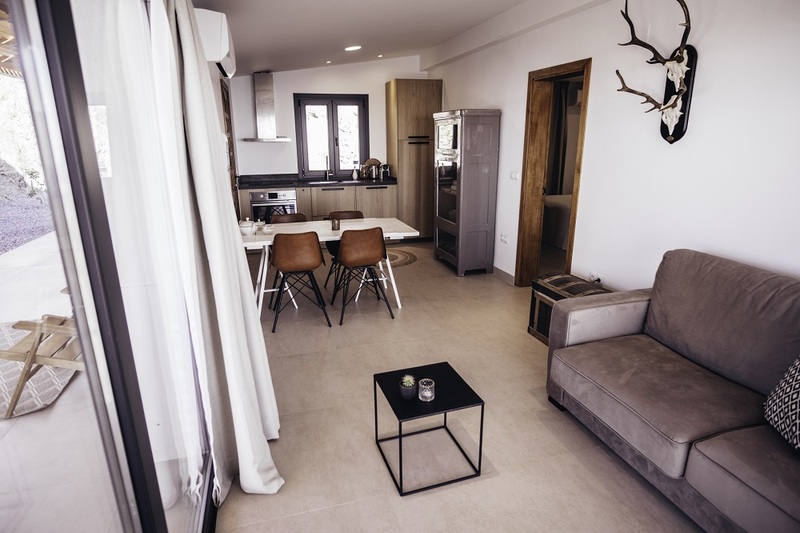 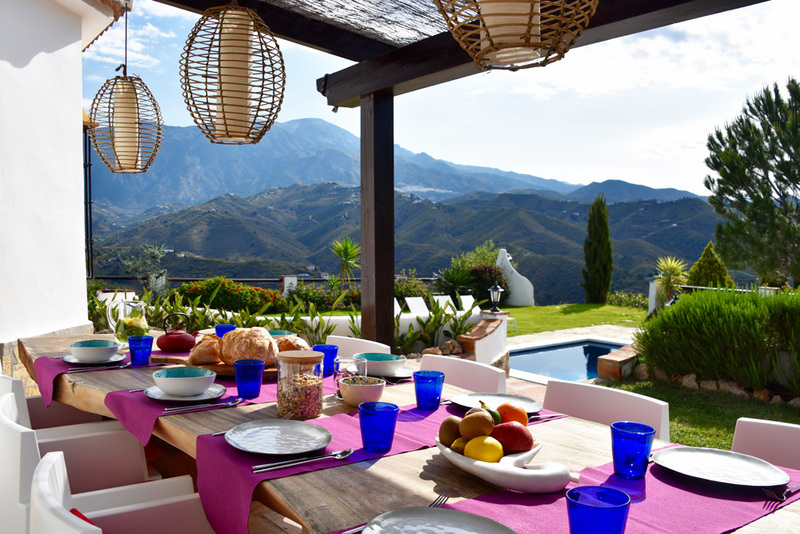 Andalusia is a varied destination with many typical features, interesting cities with Moorish influences, 800 km of the coastline with beautiful beaches, rugged nature parks, beautiful golf courses and a rich culture full of fiesta's. 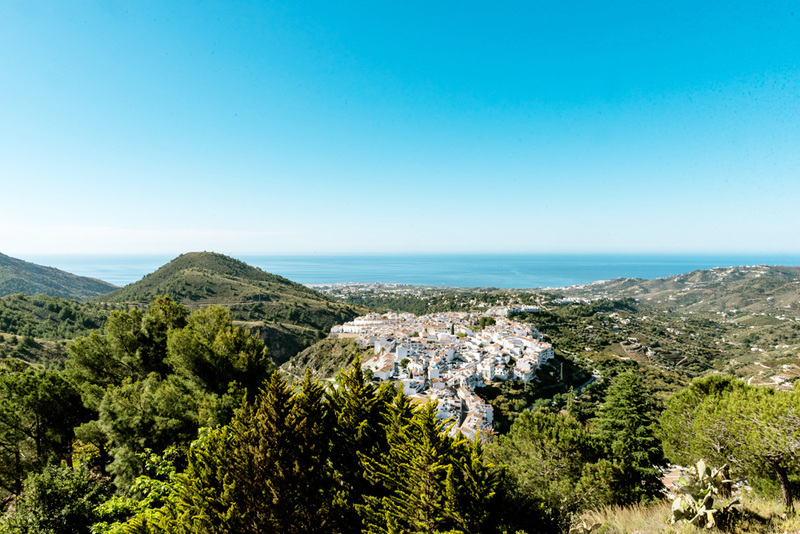 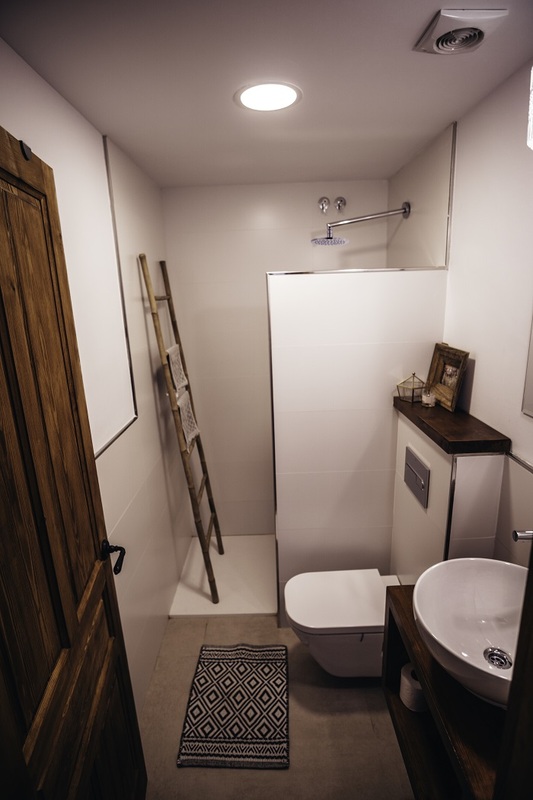 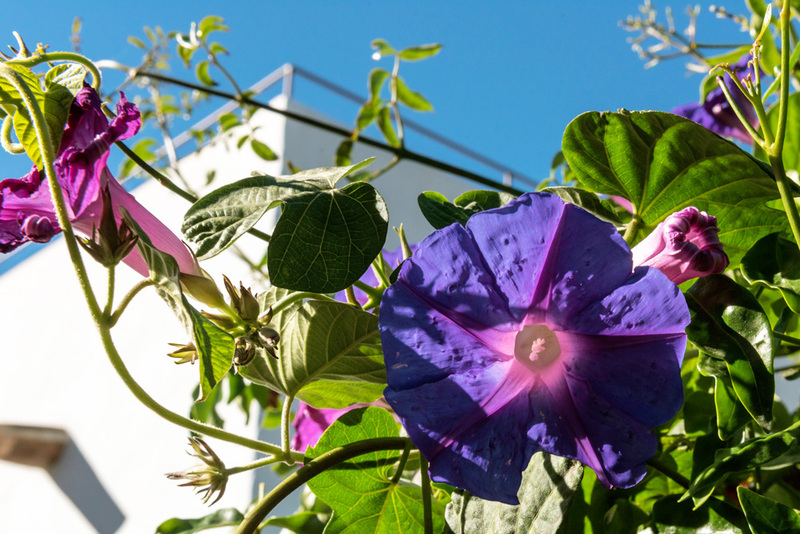 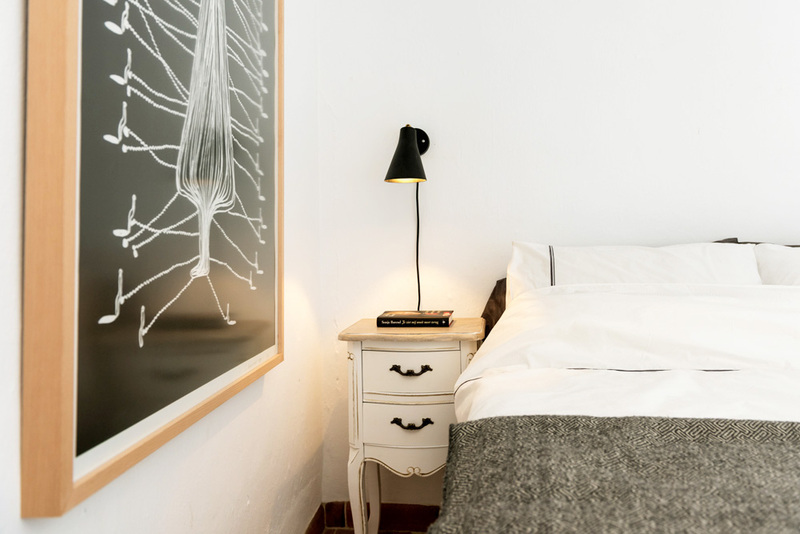 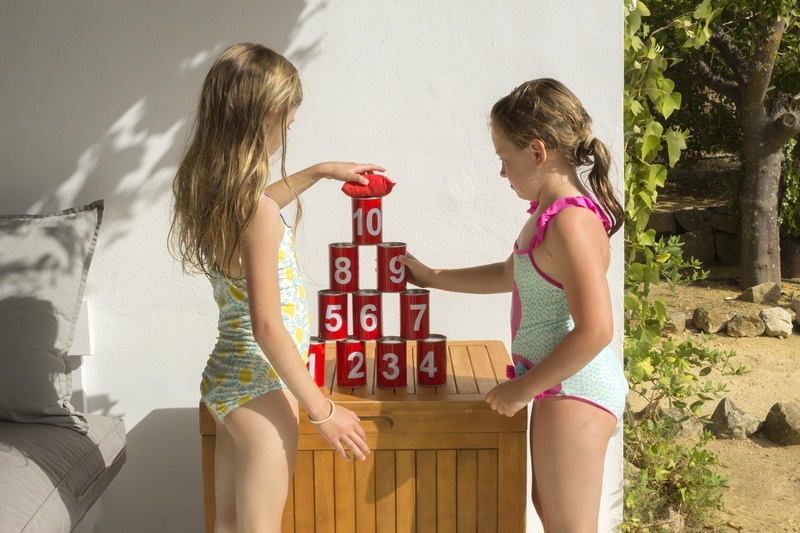 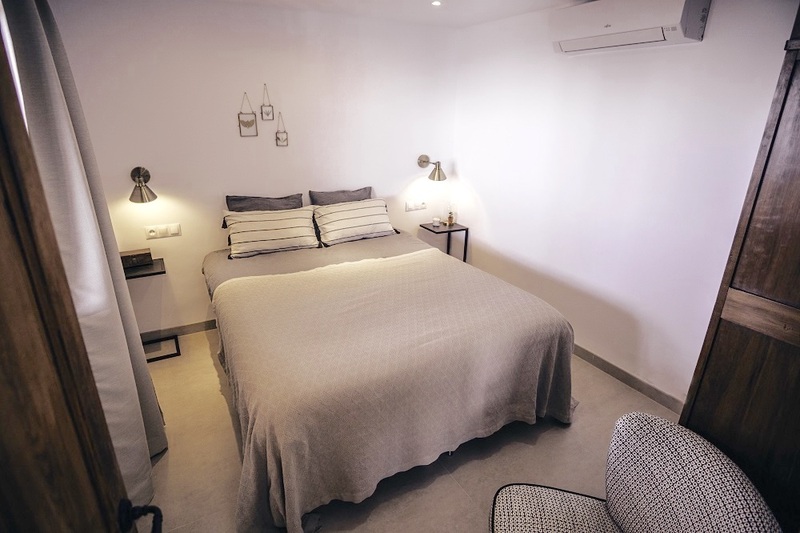 Due to the sunny climate you can enjoy the regions of Magala, Sevilla, Cordoba and Cadiz all year round. 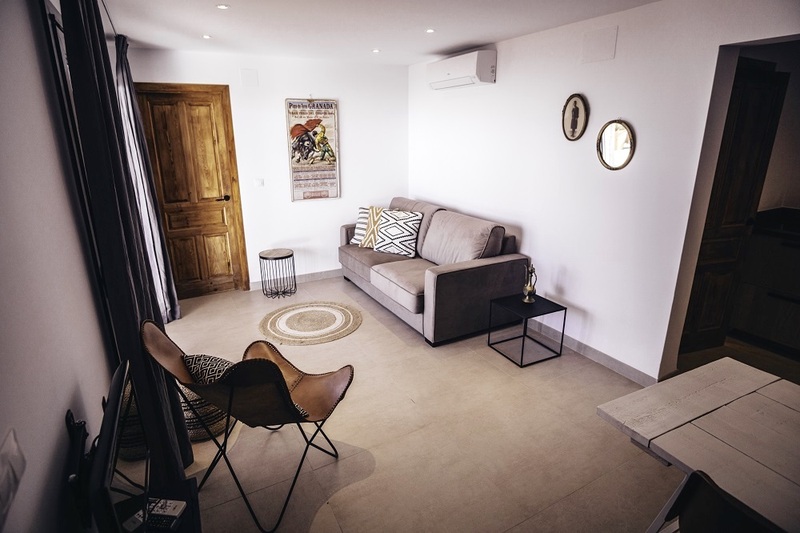 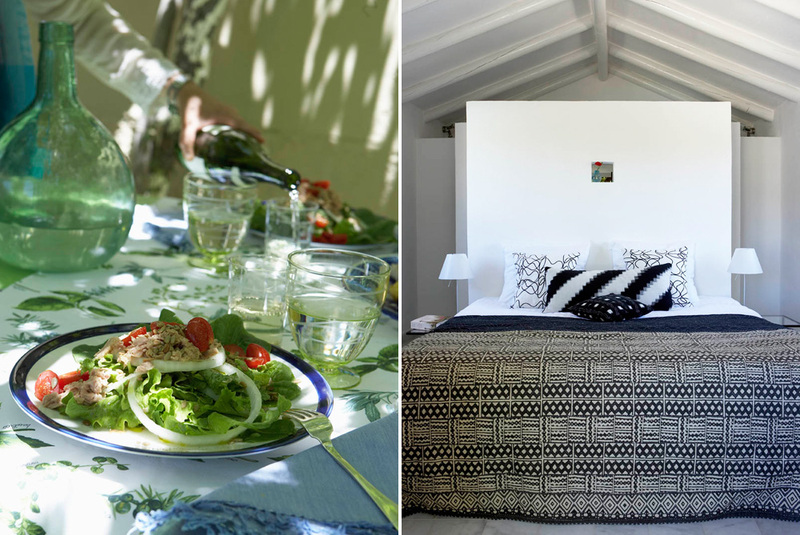 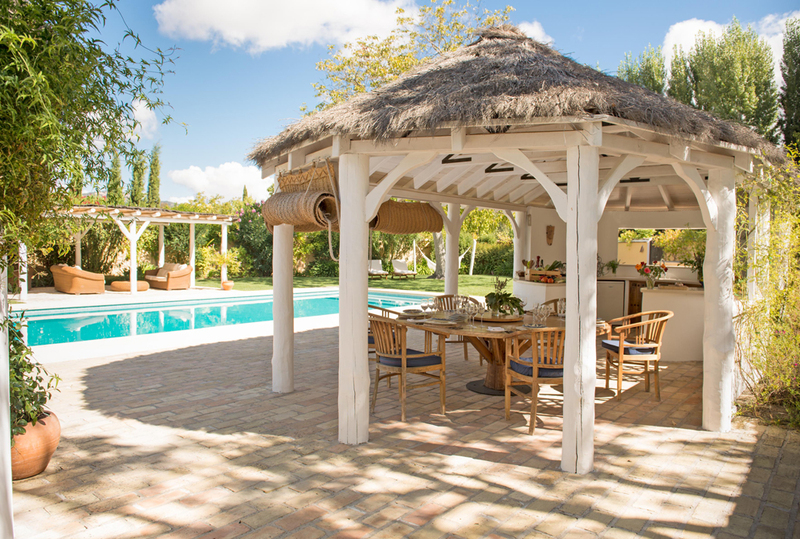 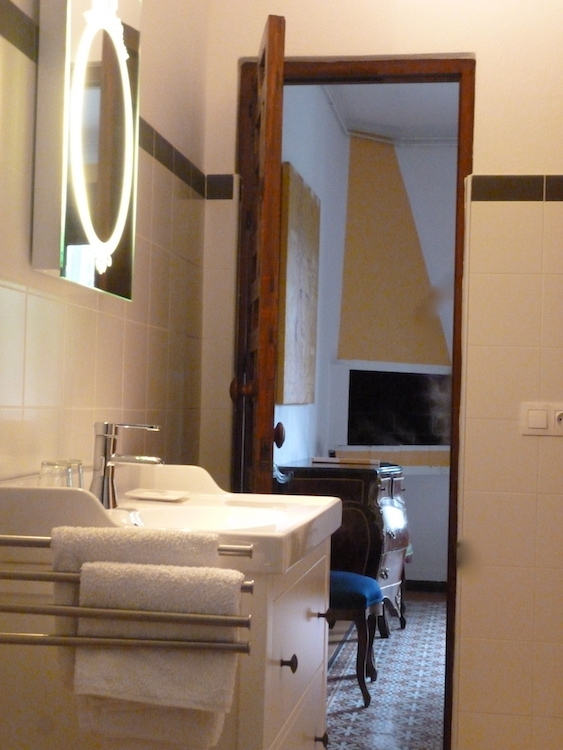 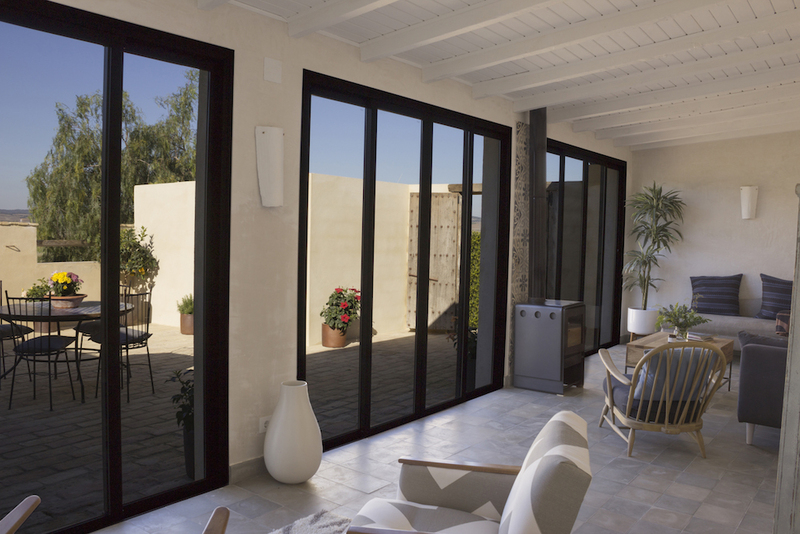 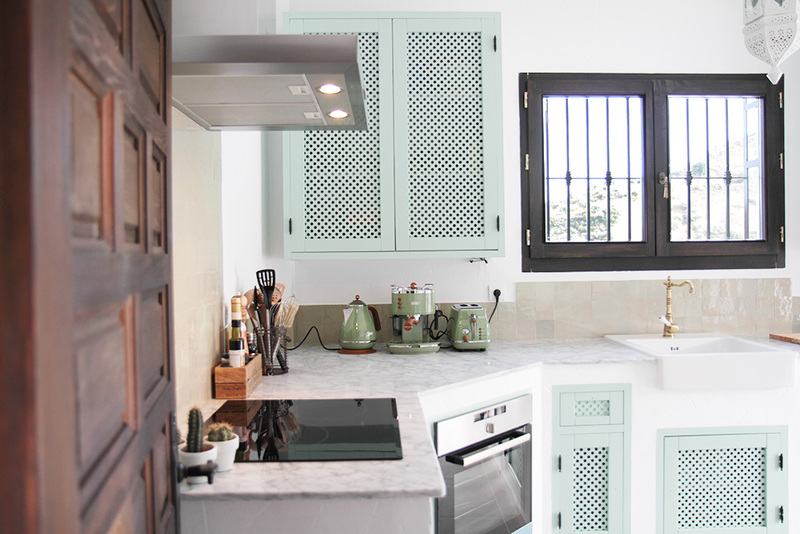 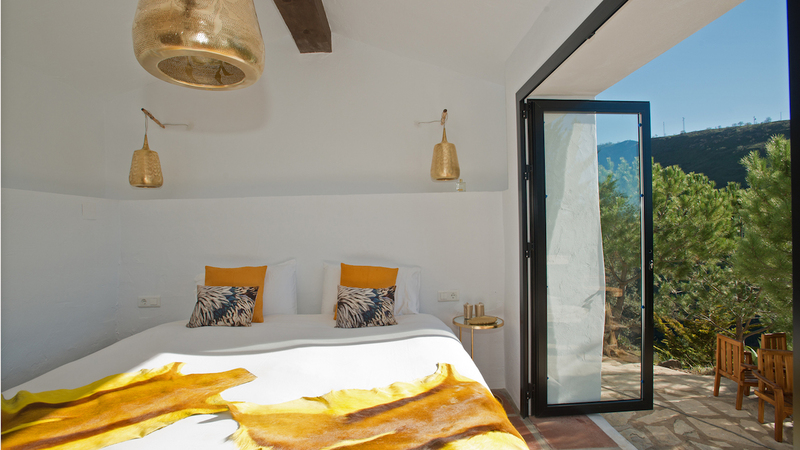 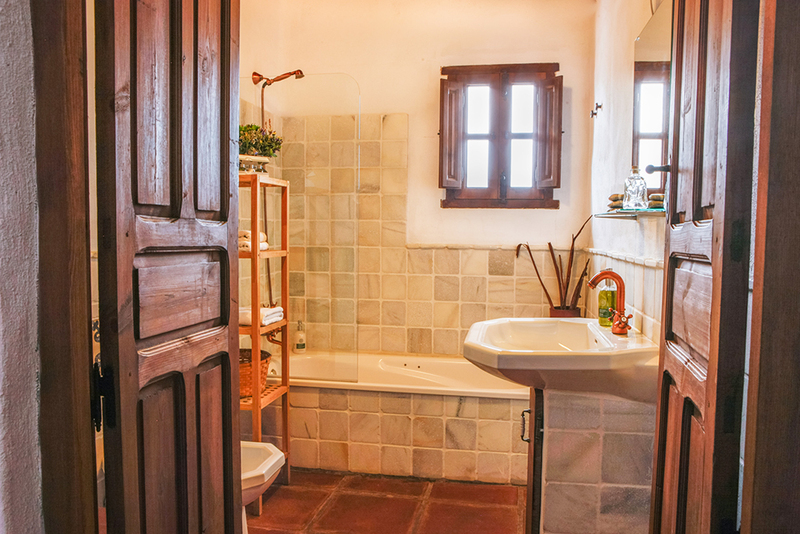 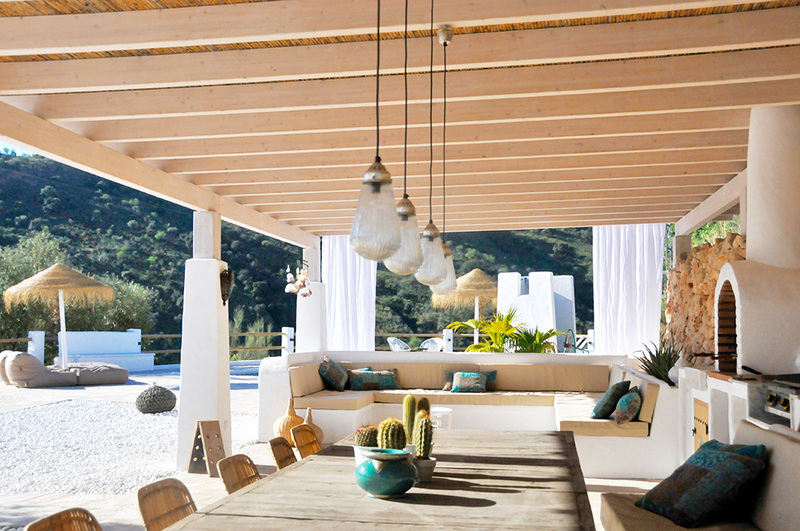 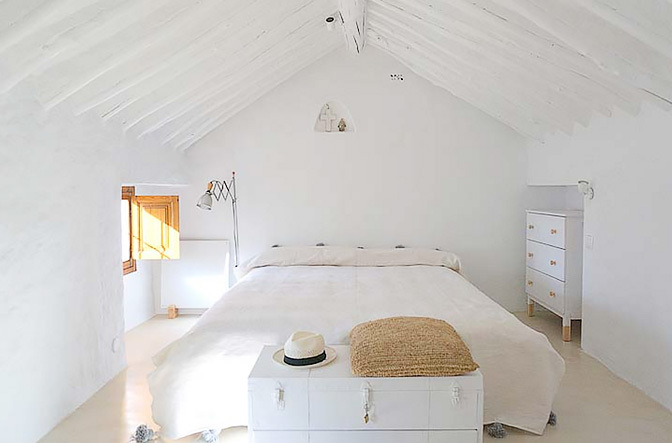 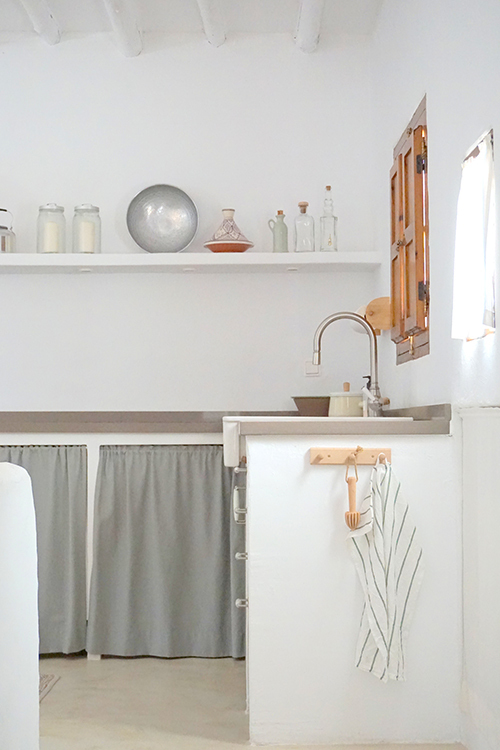 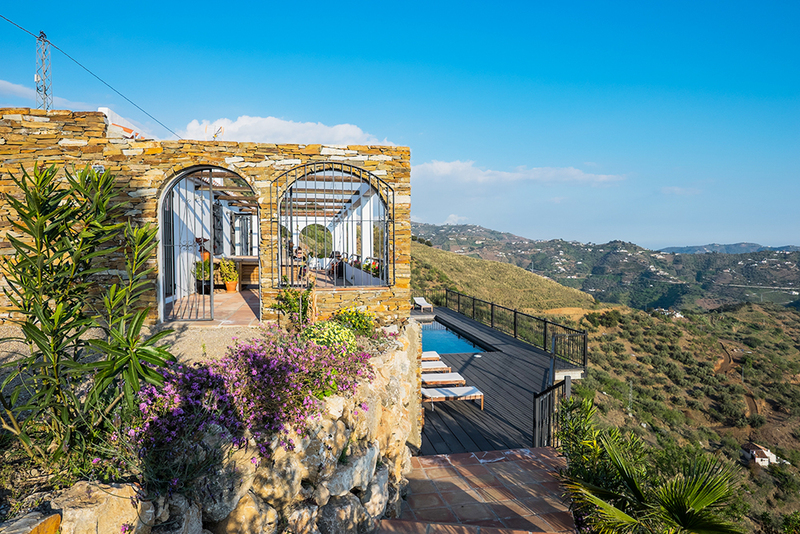 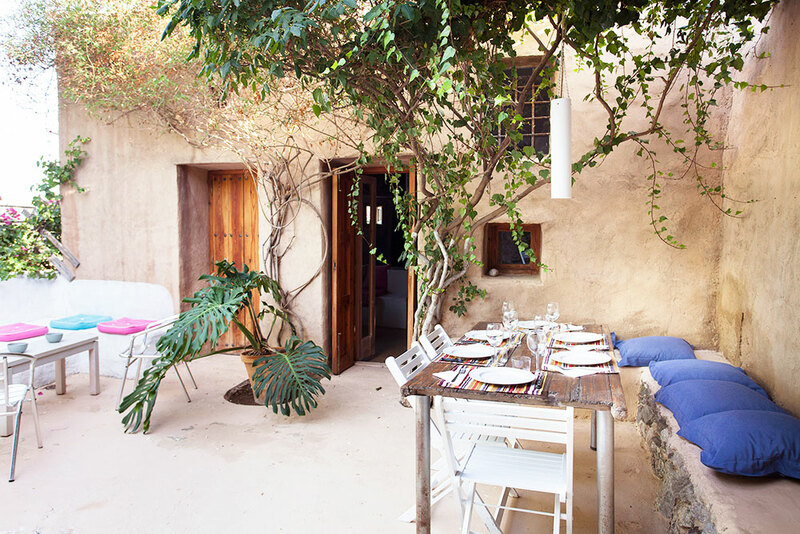 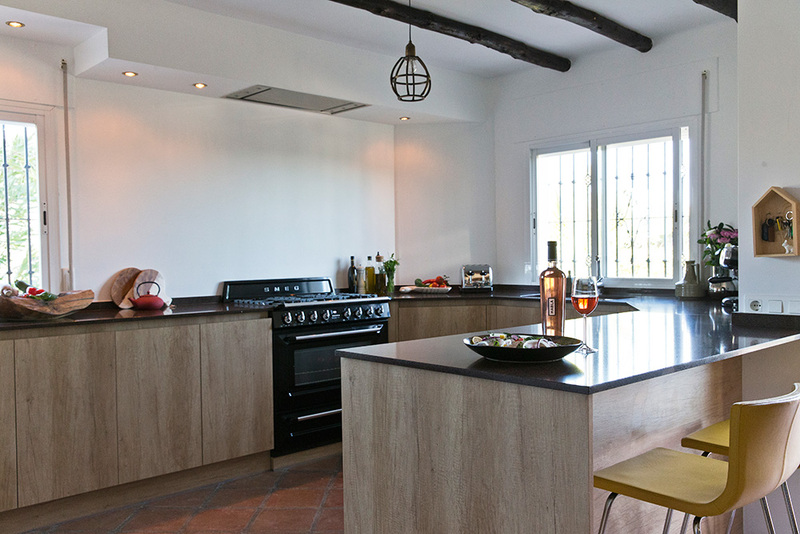 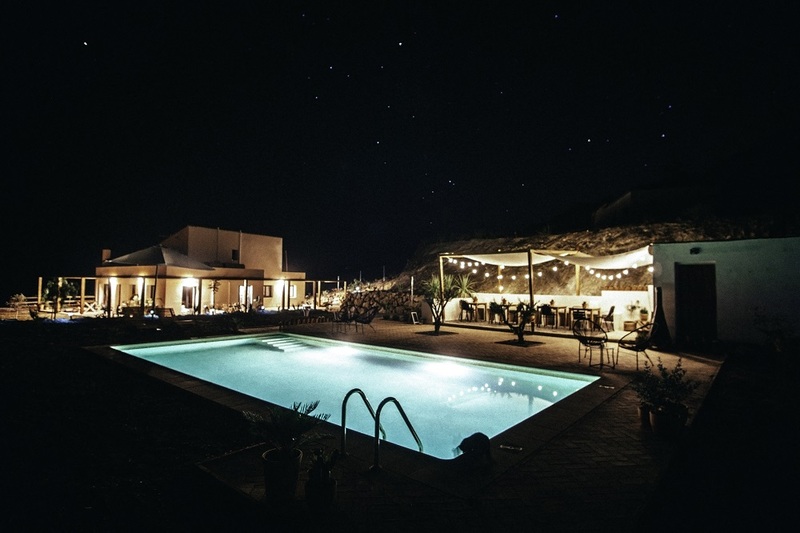 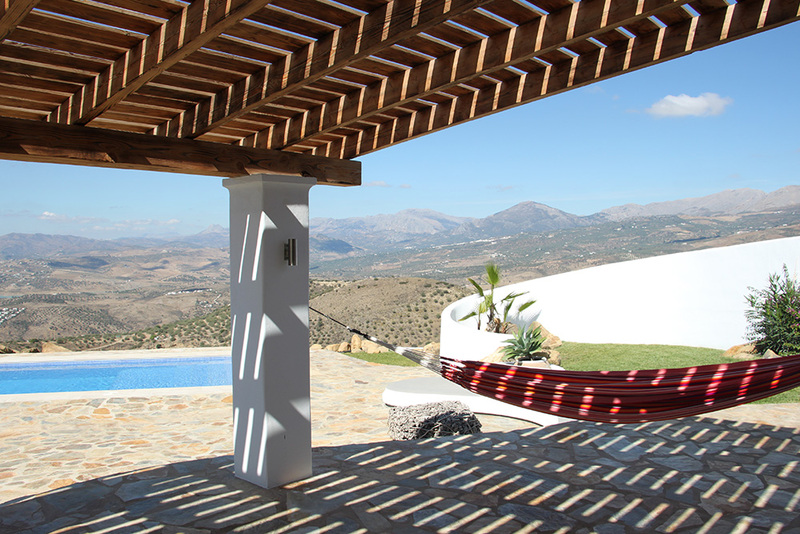 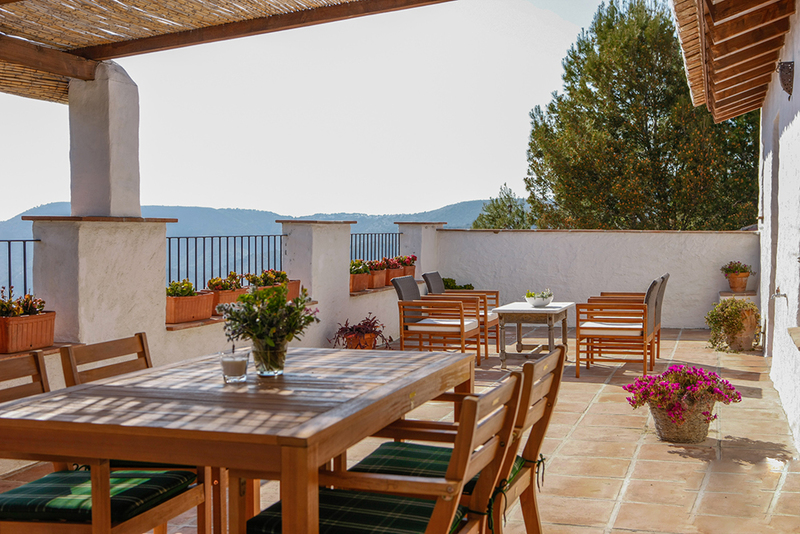 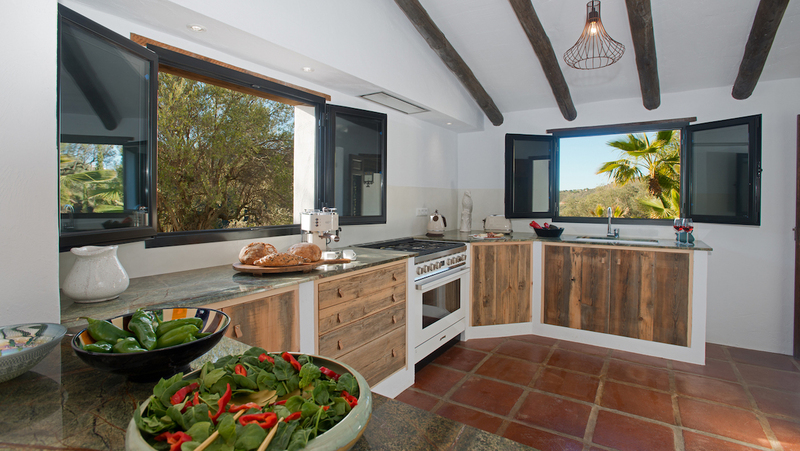 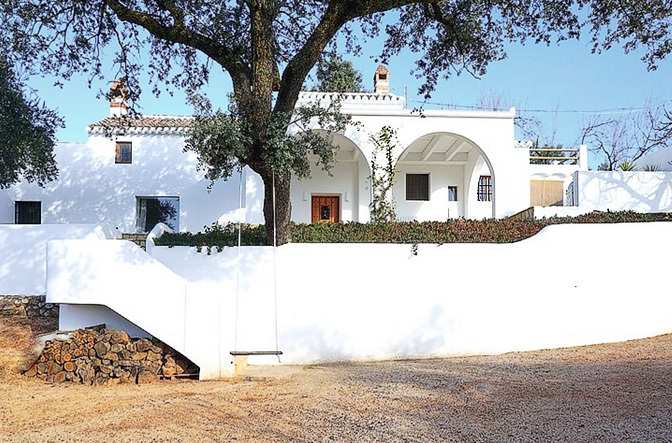 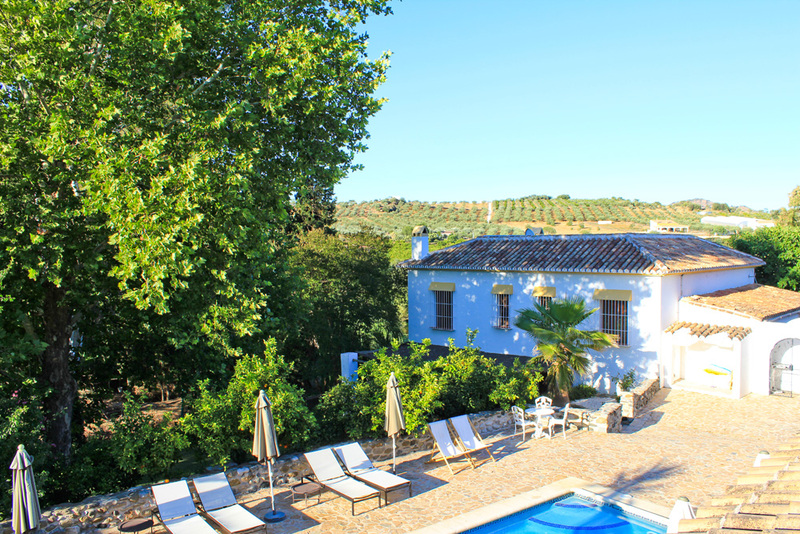 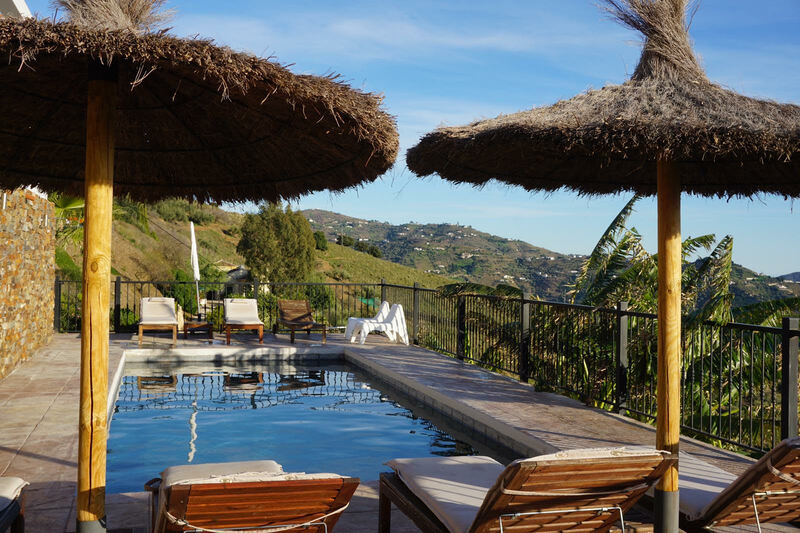 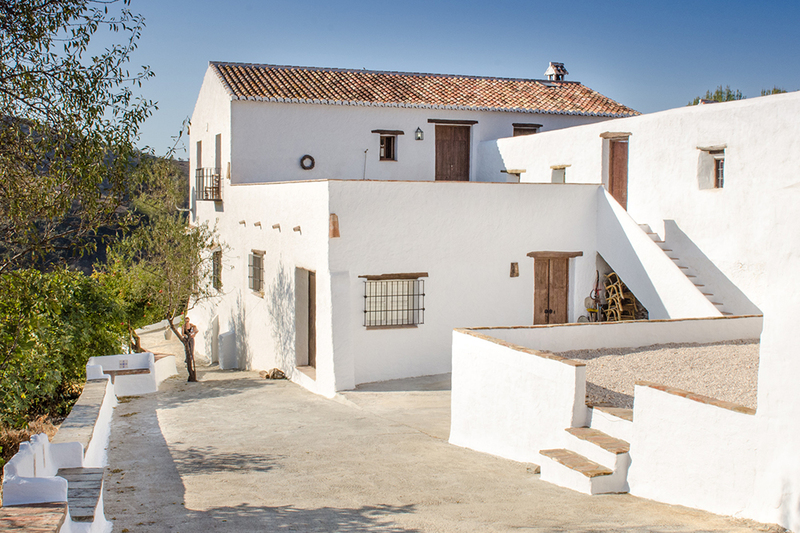 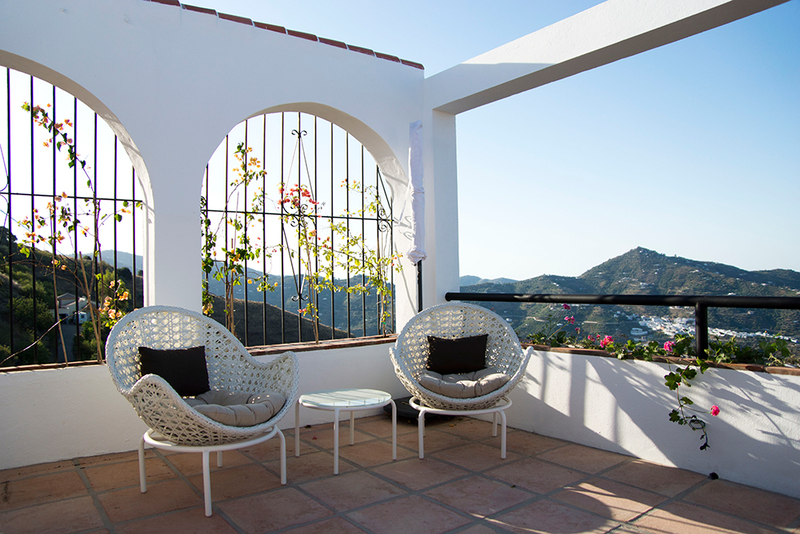 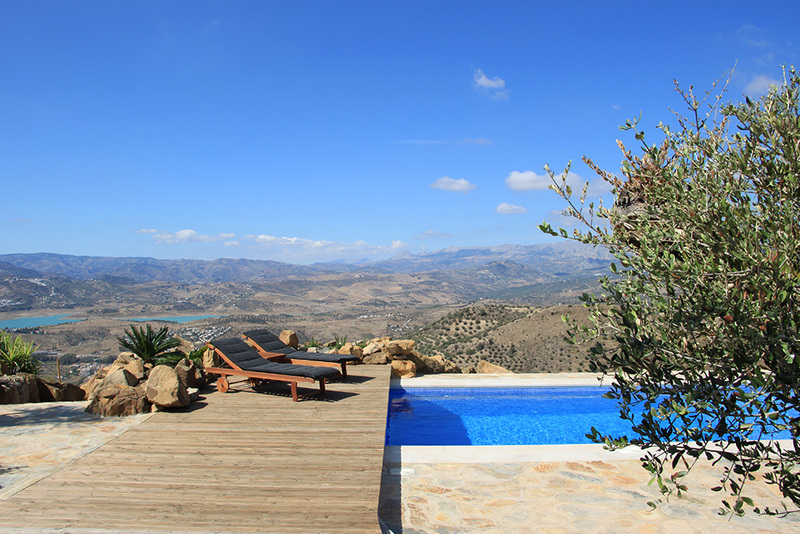 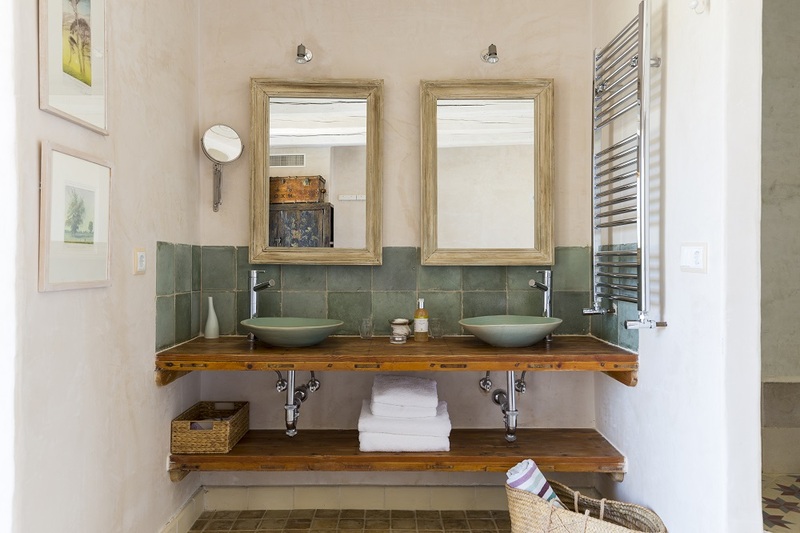 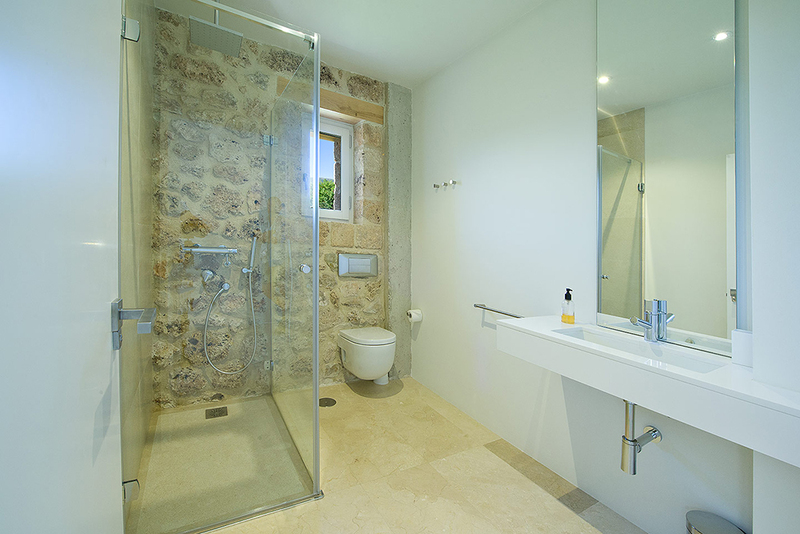 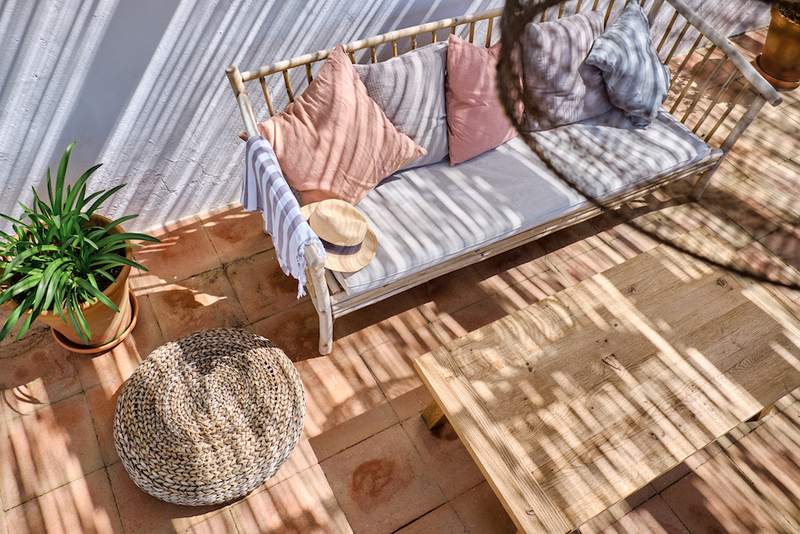 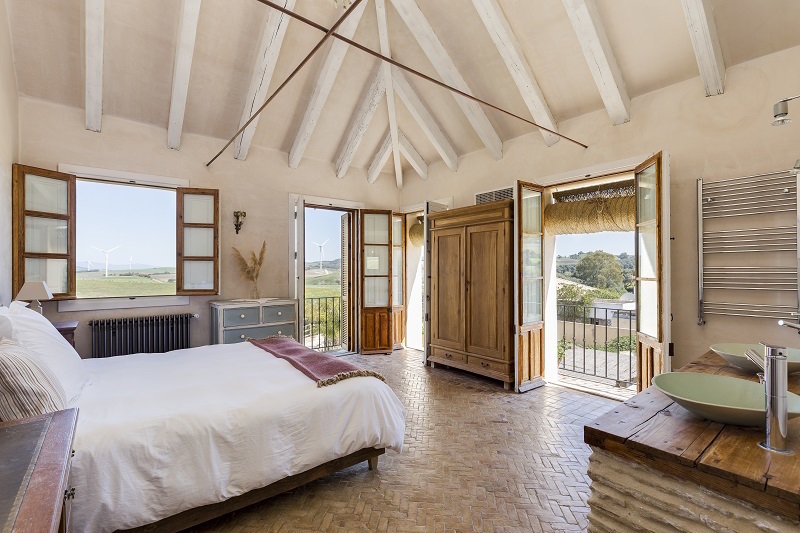 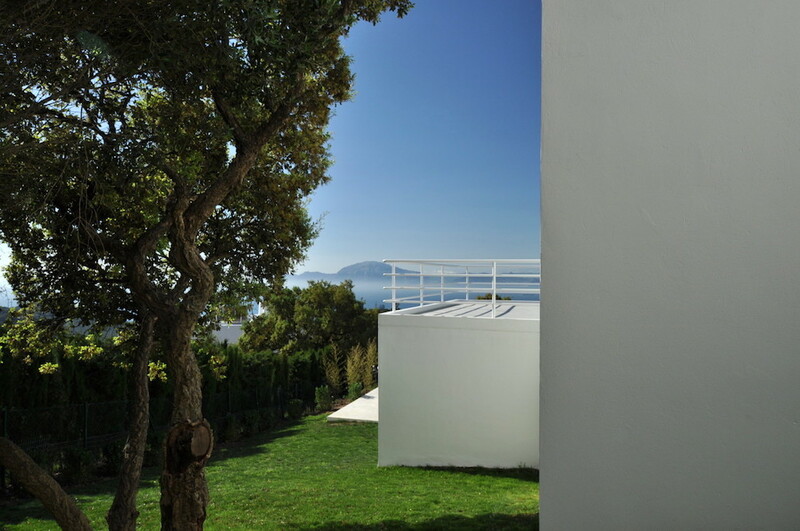 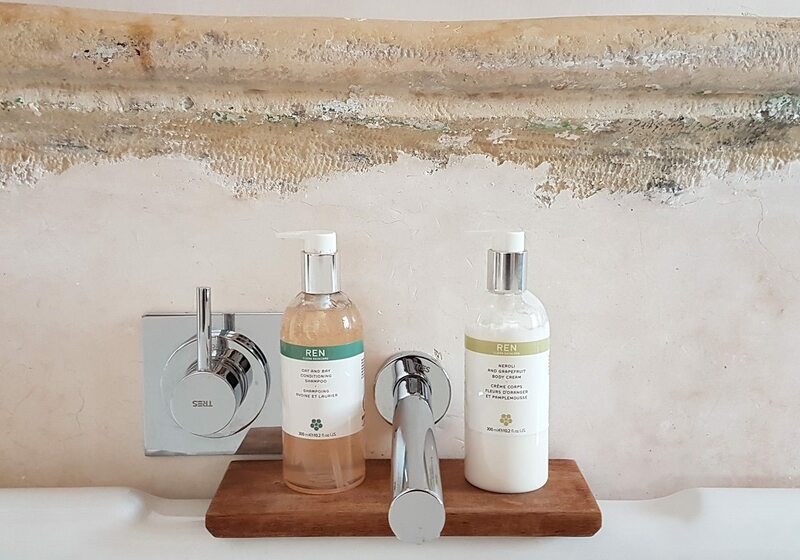 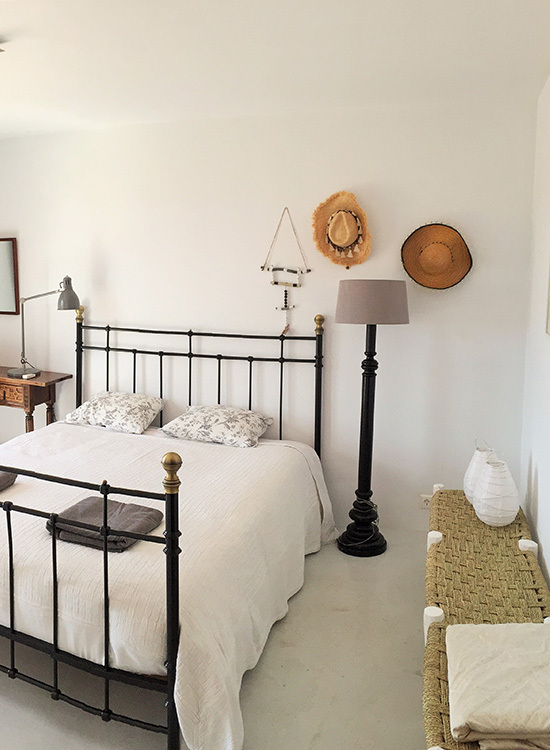 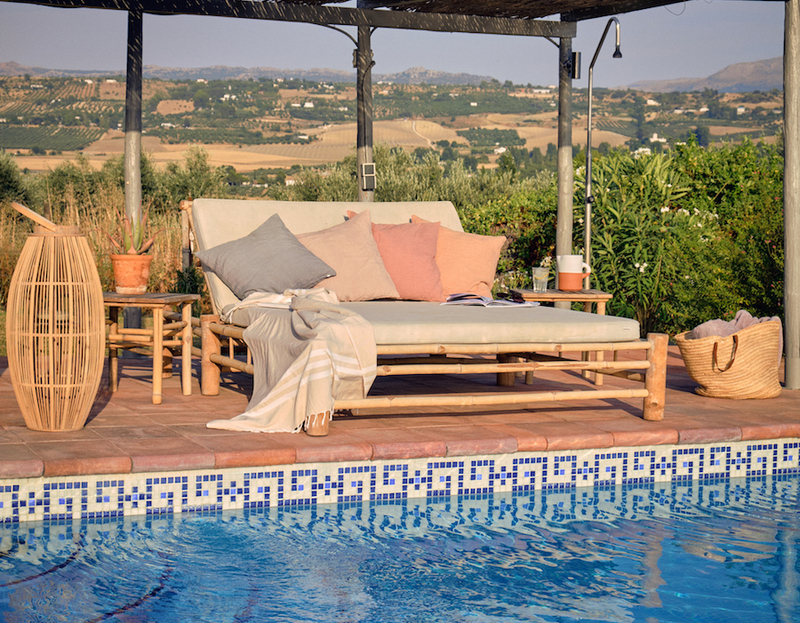 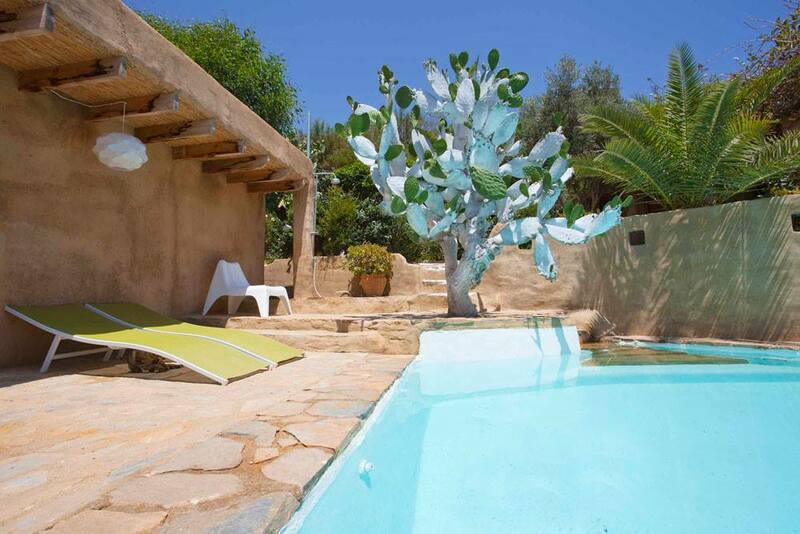 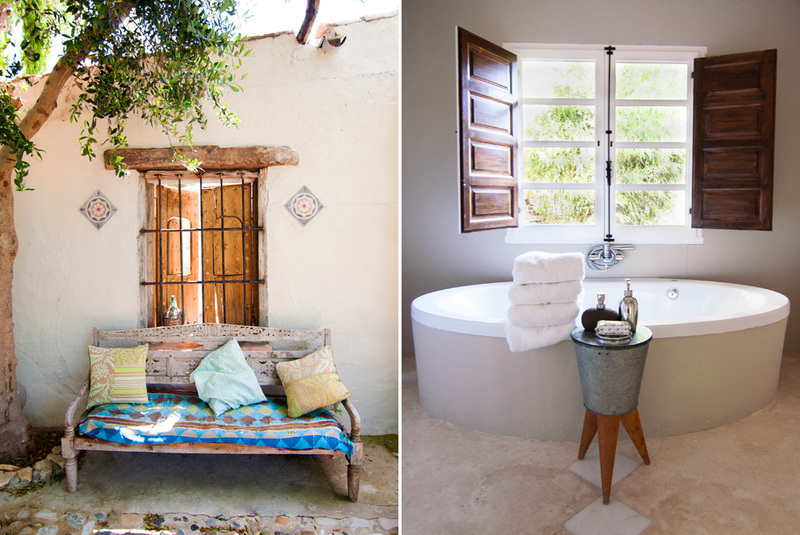 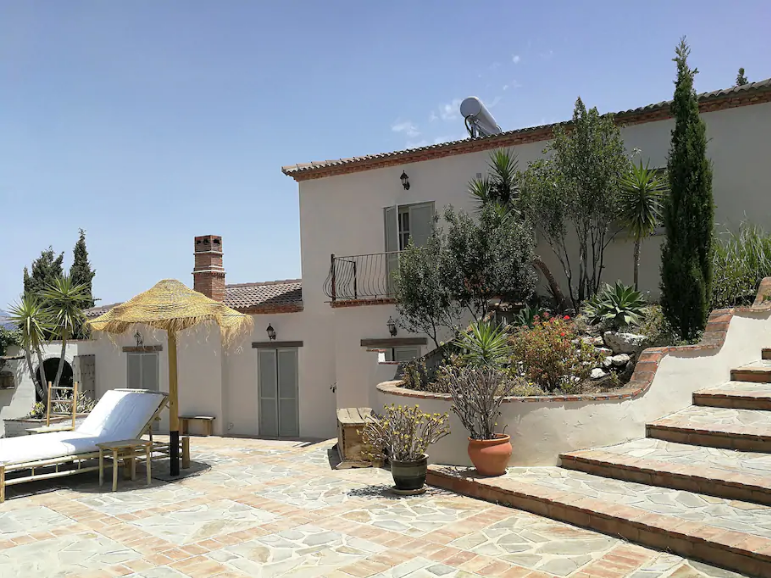 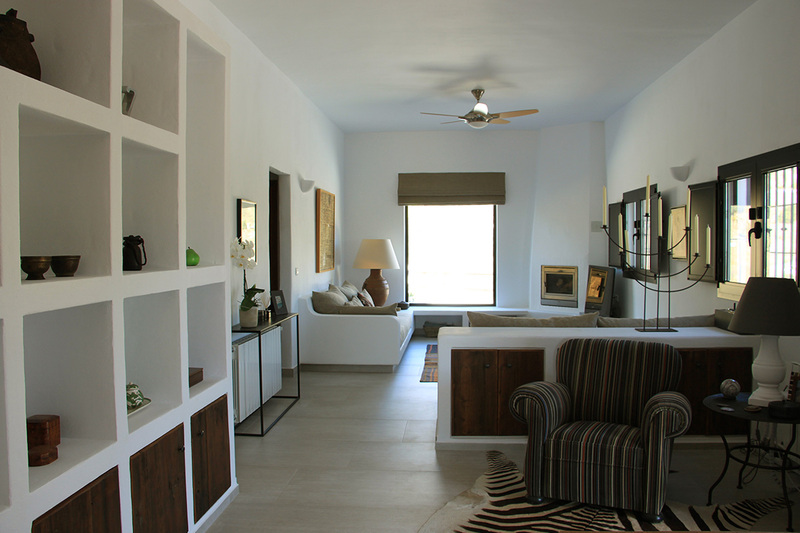 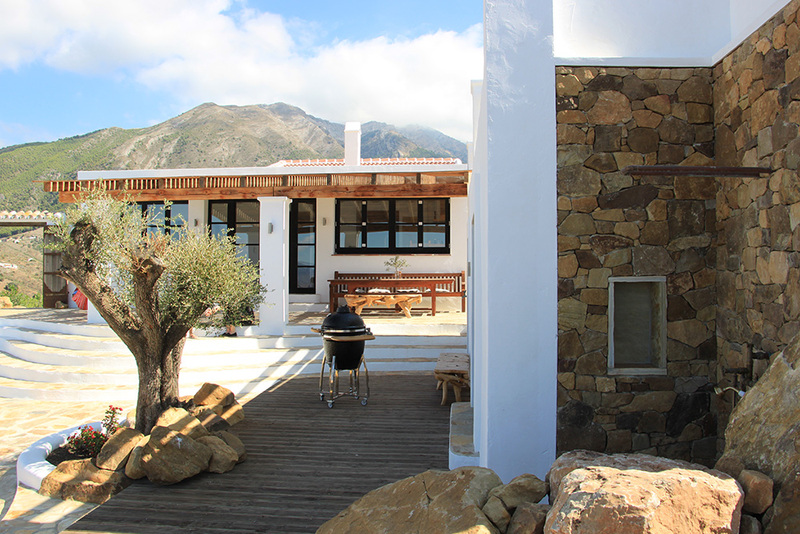 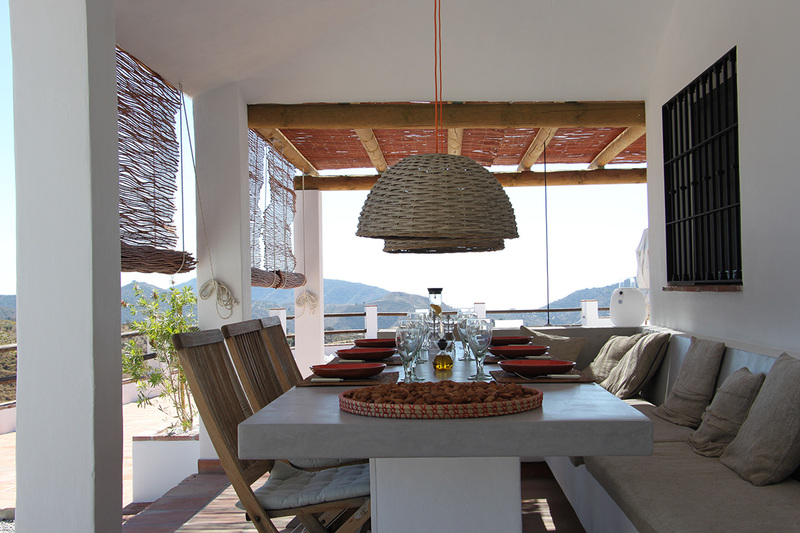 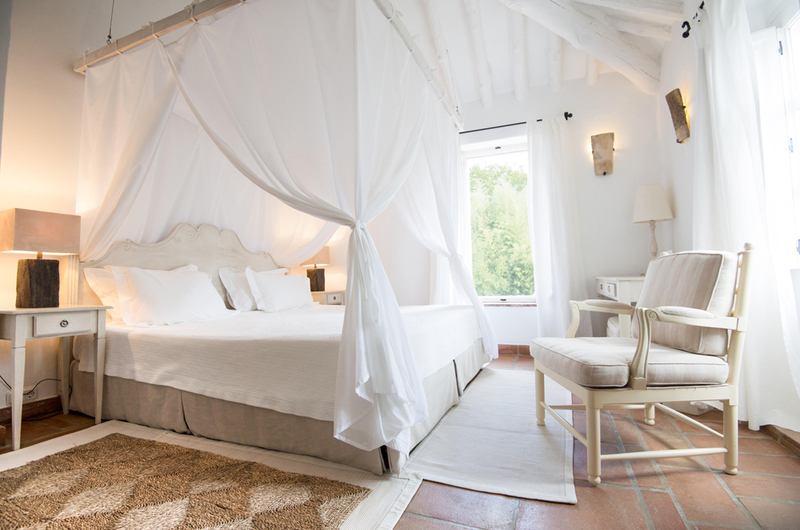 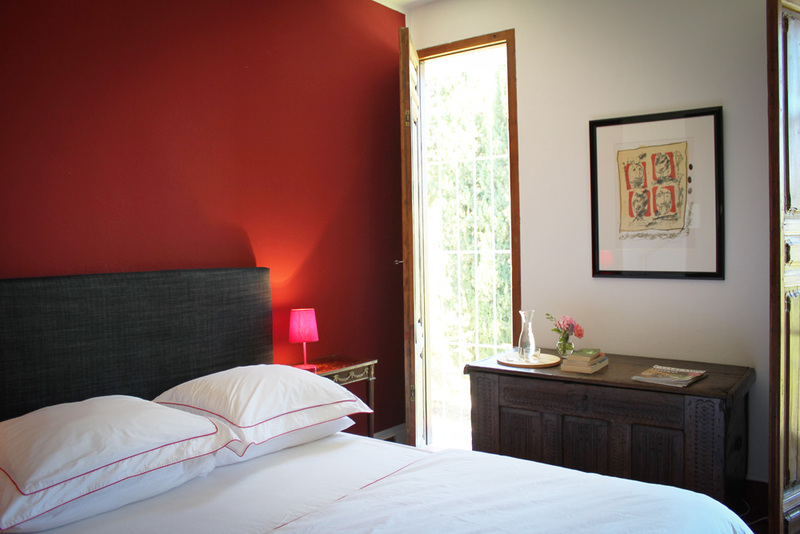 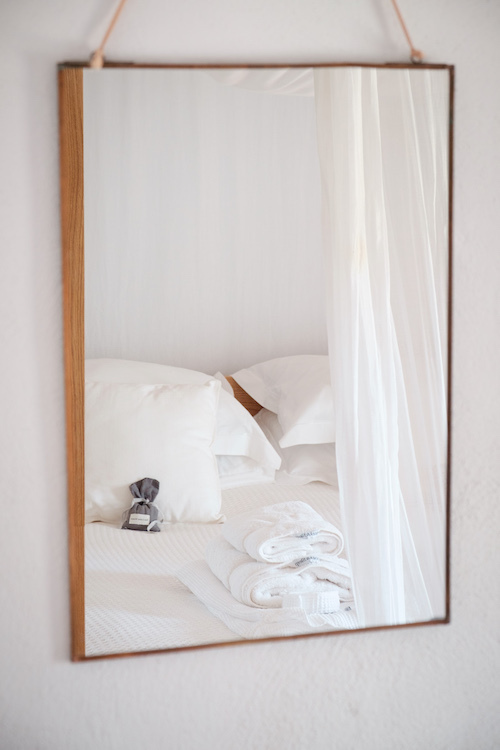 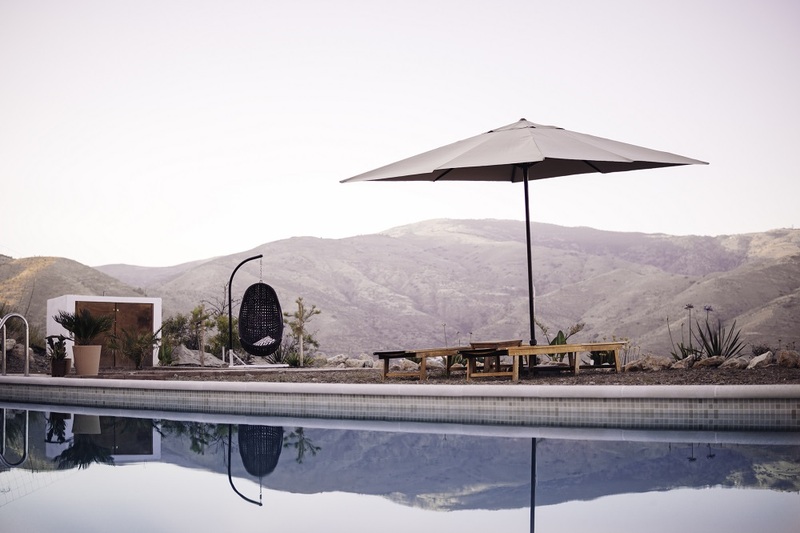 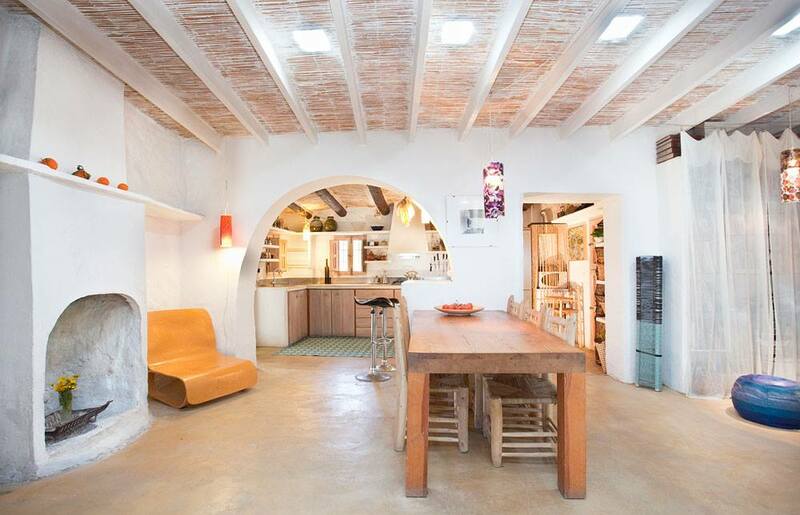 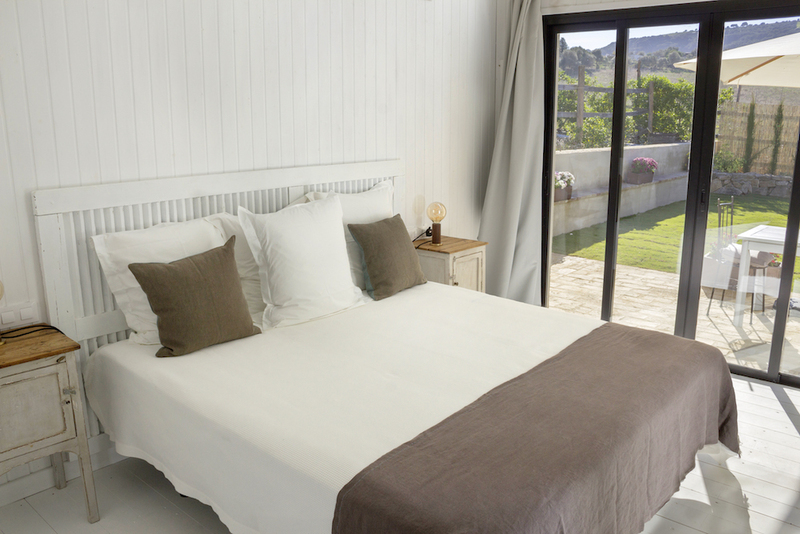 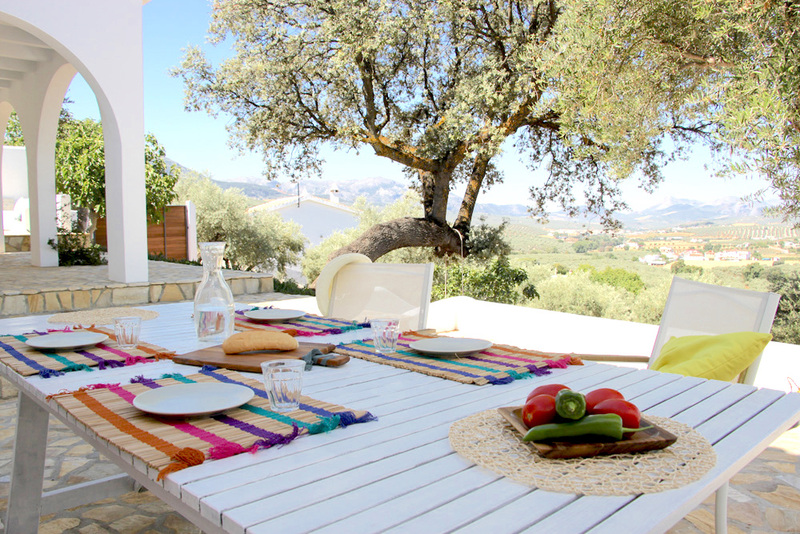 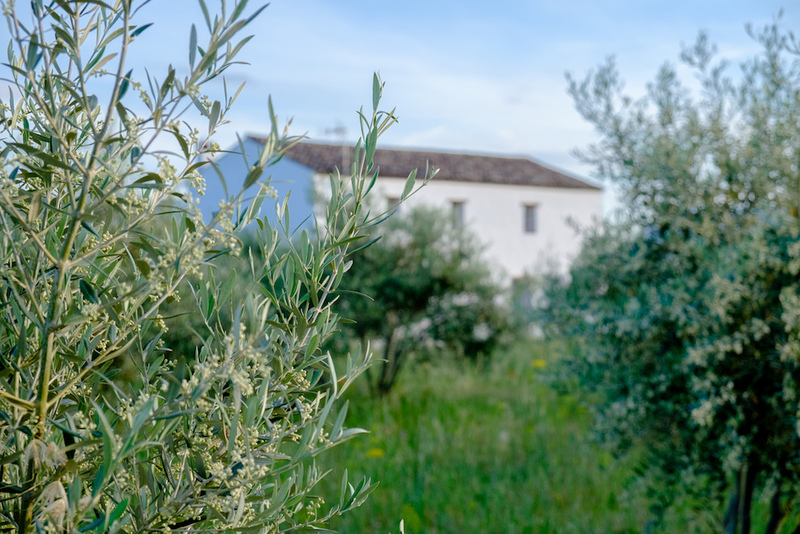 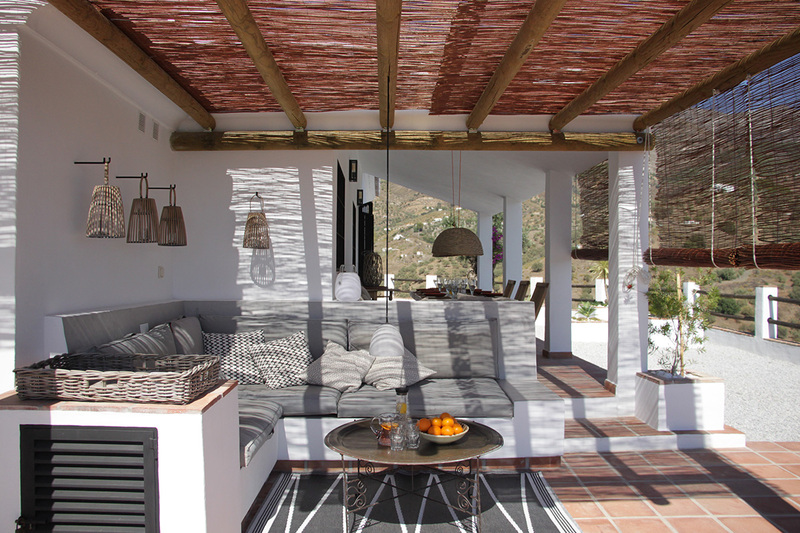 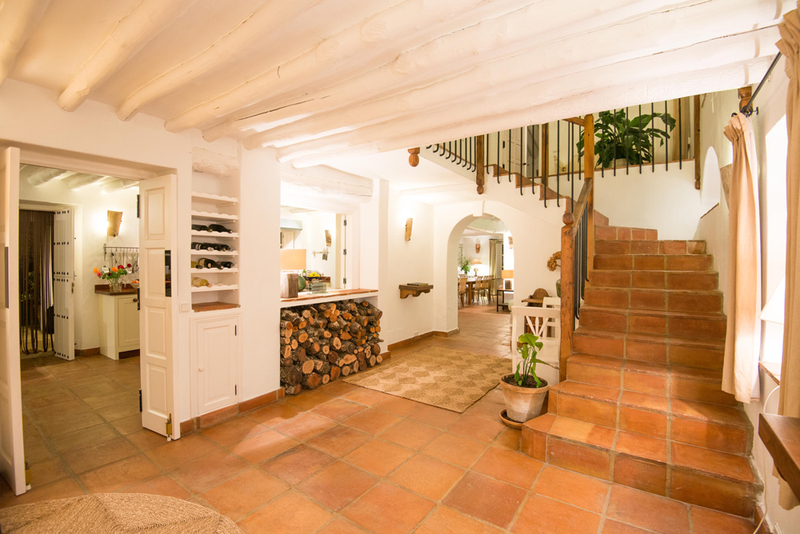 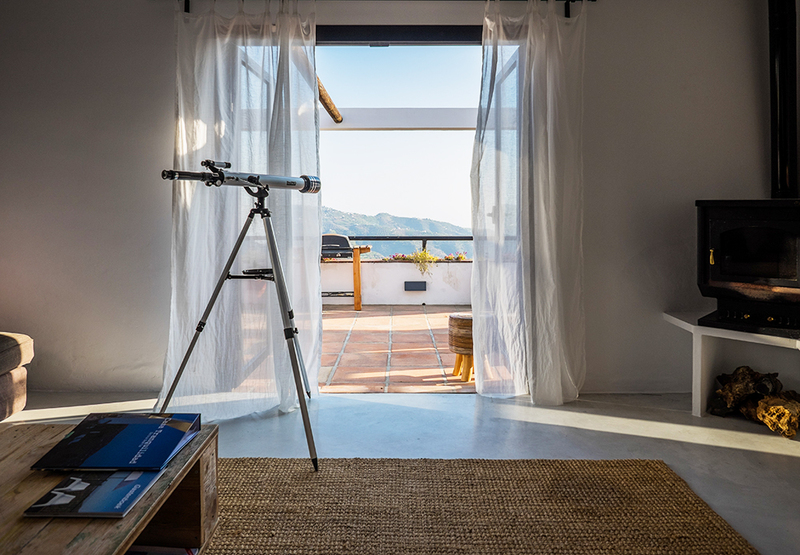 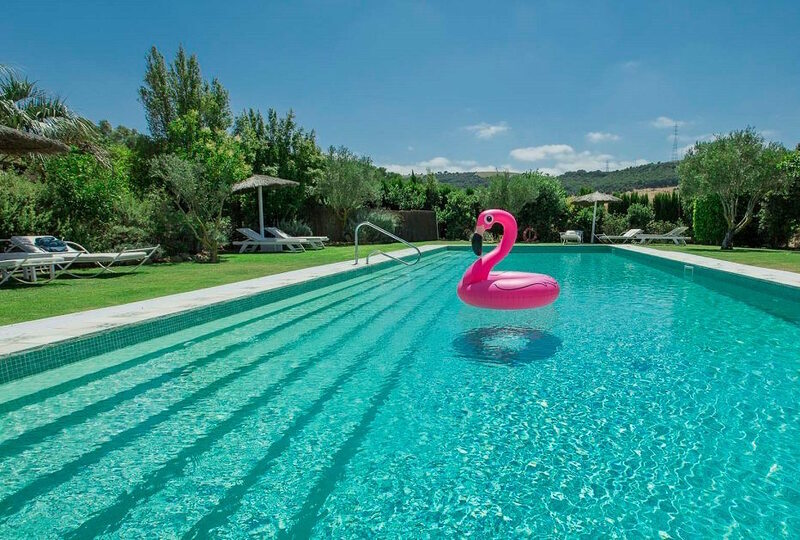 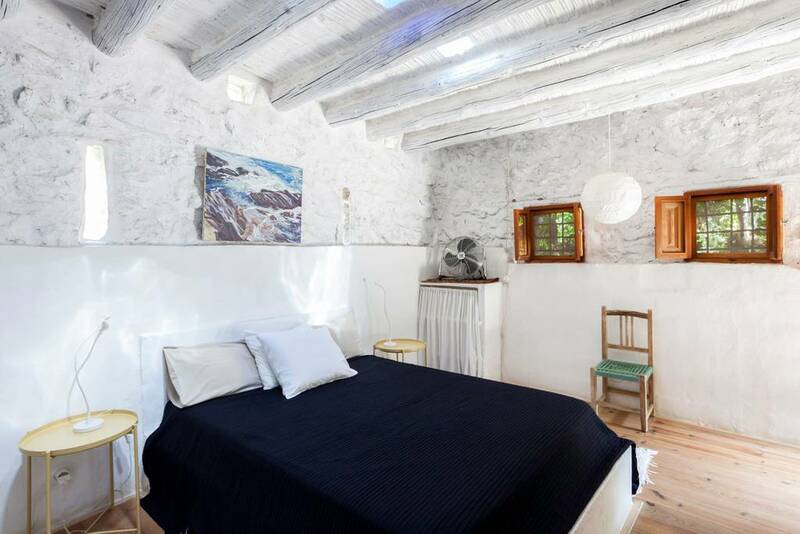 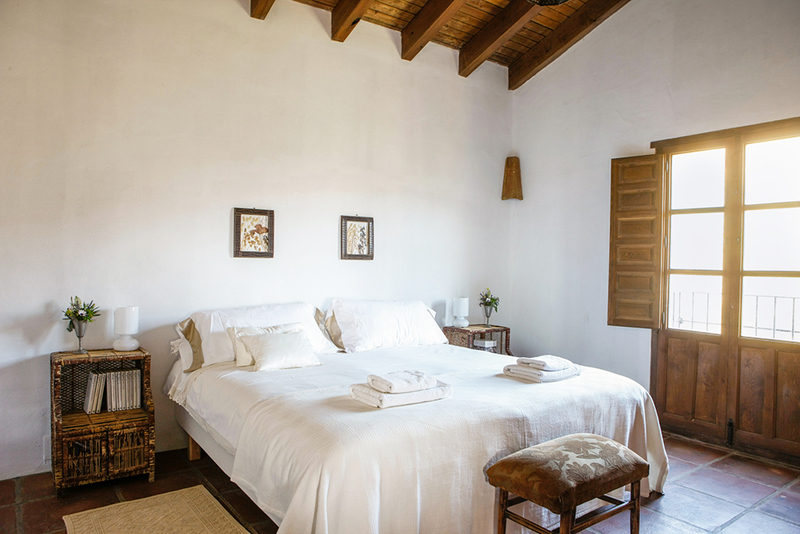 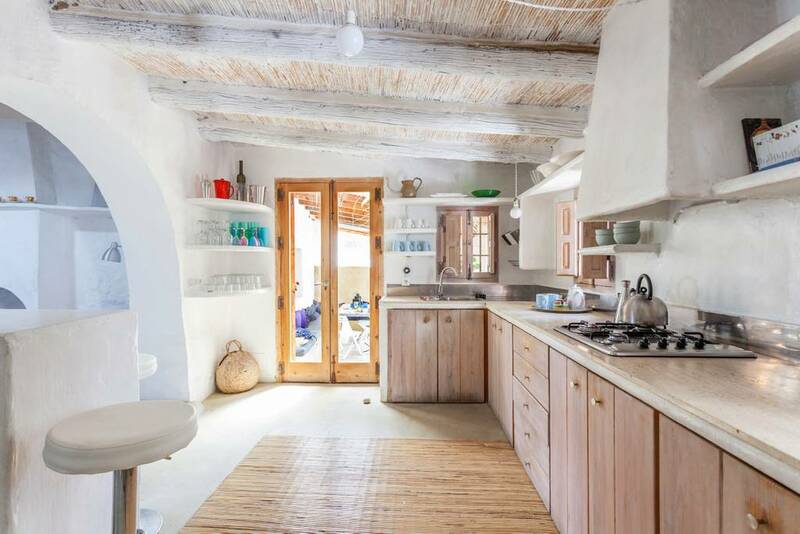 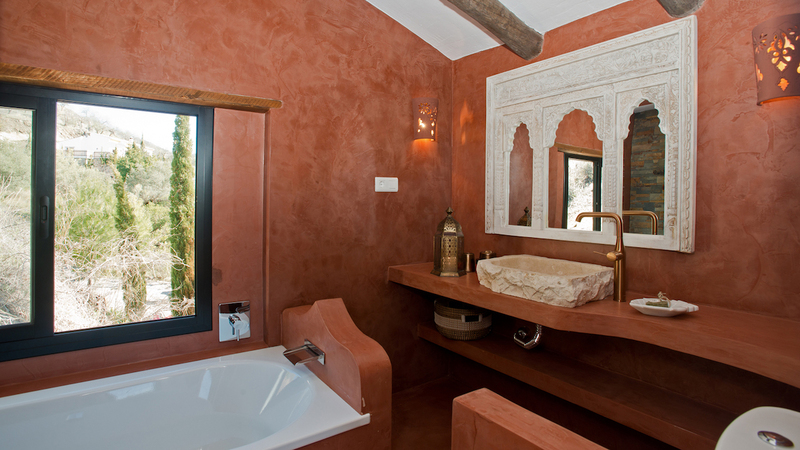 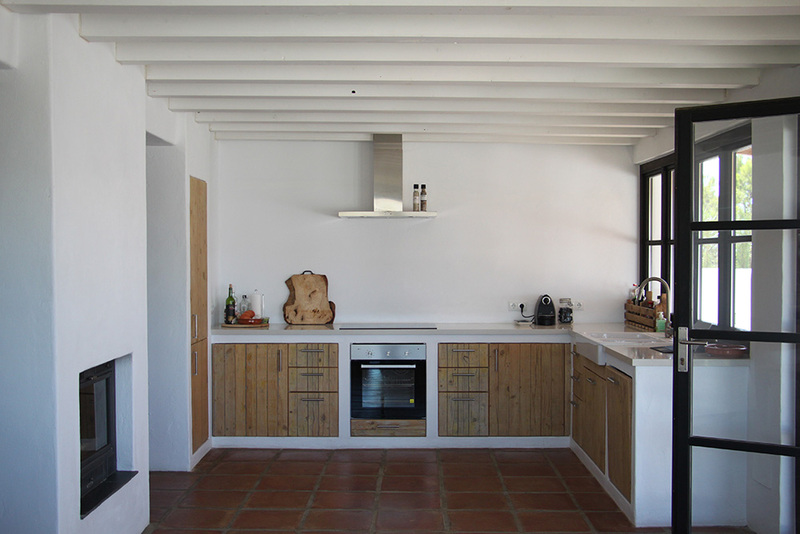 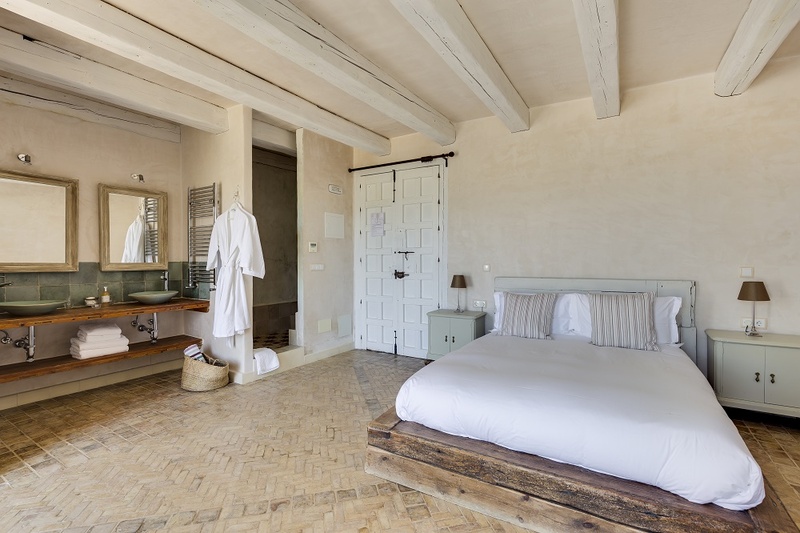 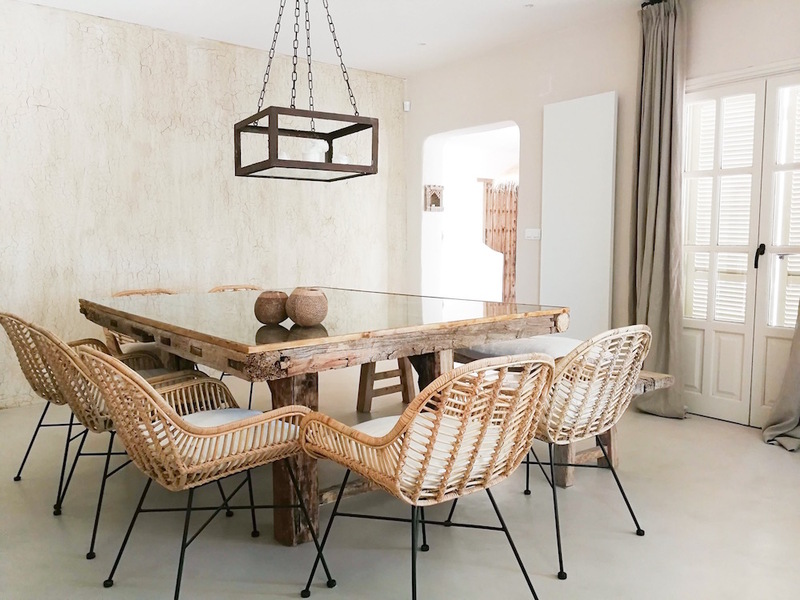 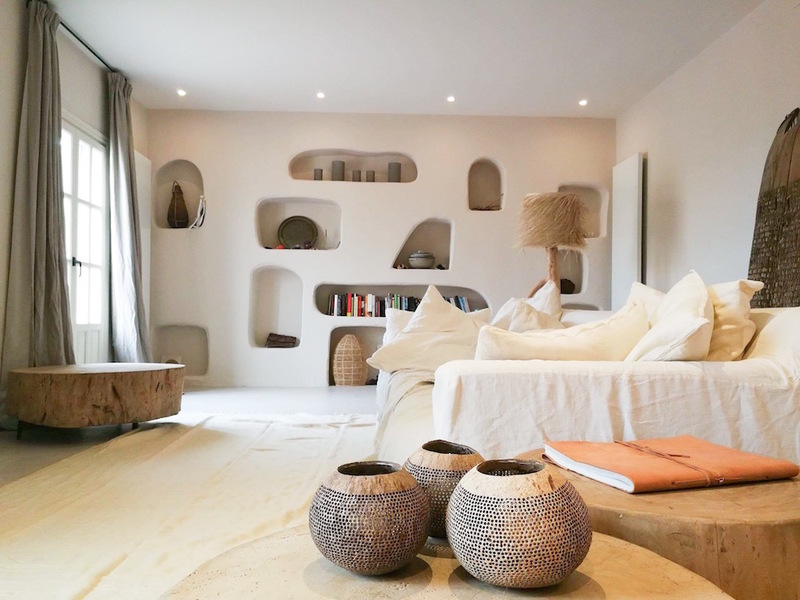 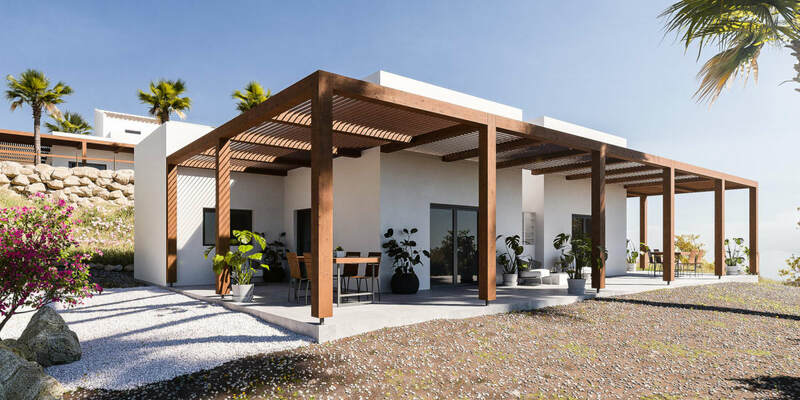 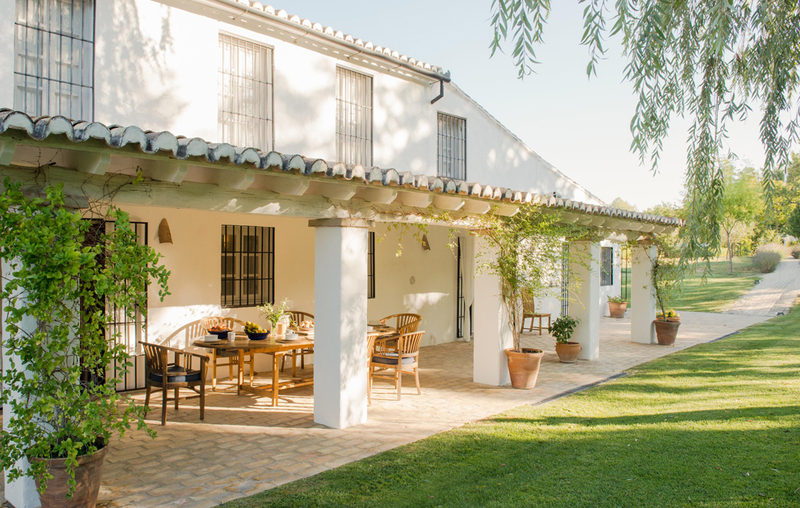 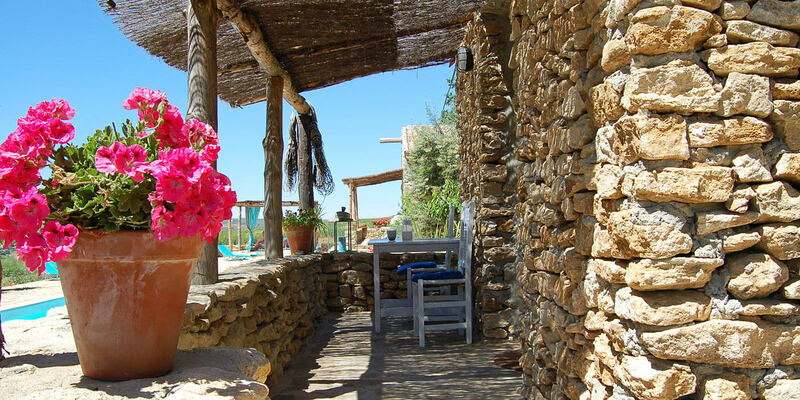 A stunning renovated cortijo-style villa with rustic light décor and private pool. 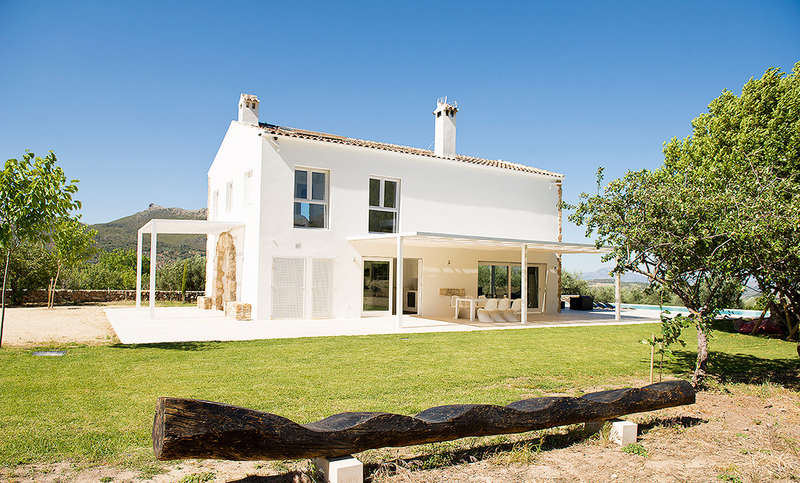 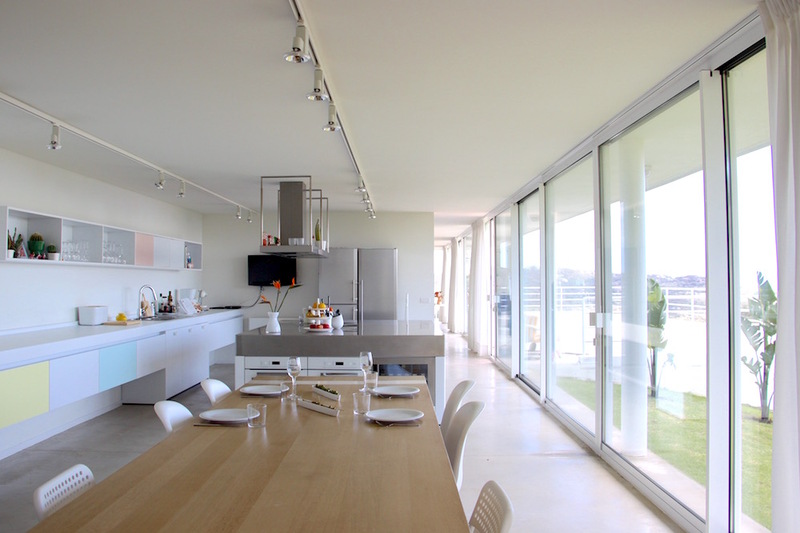 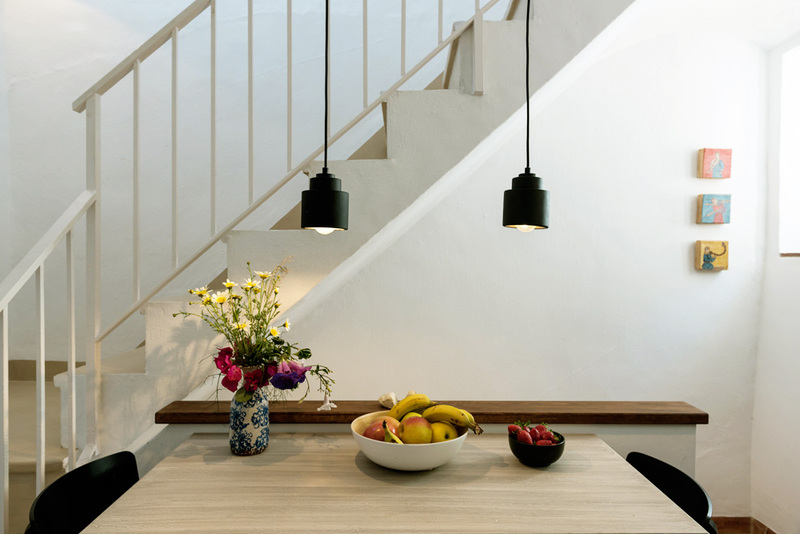 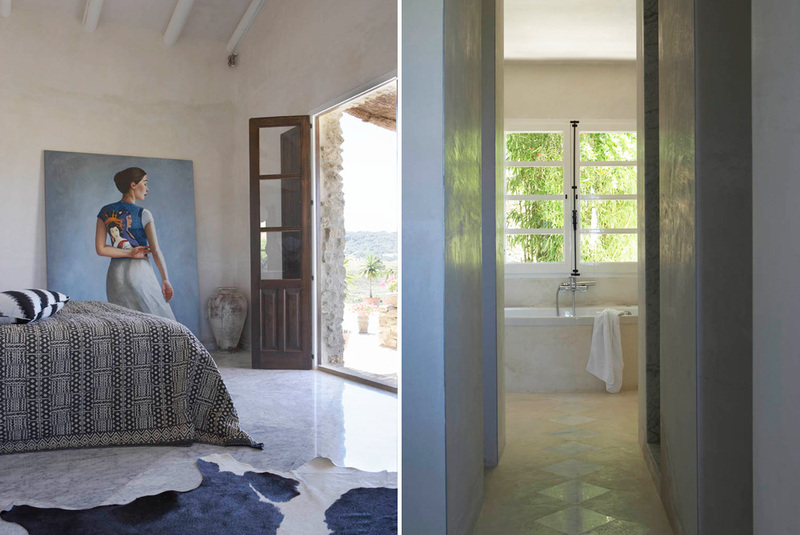 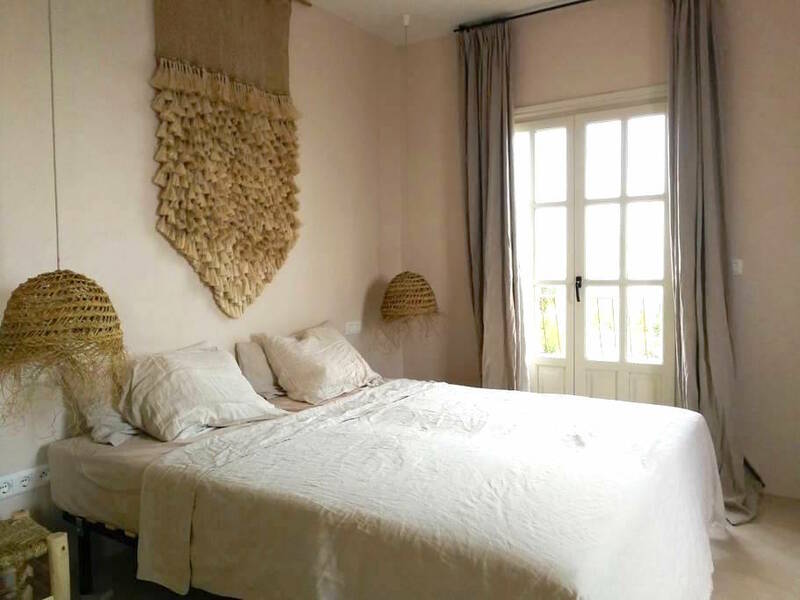 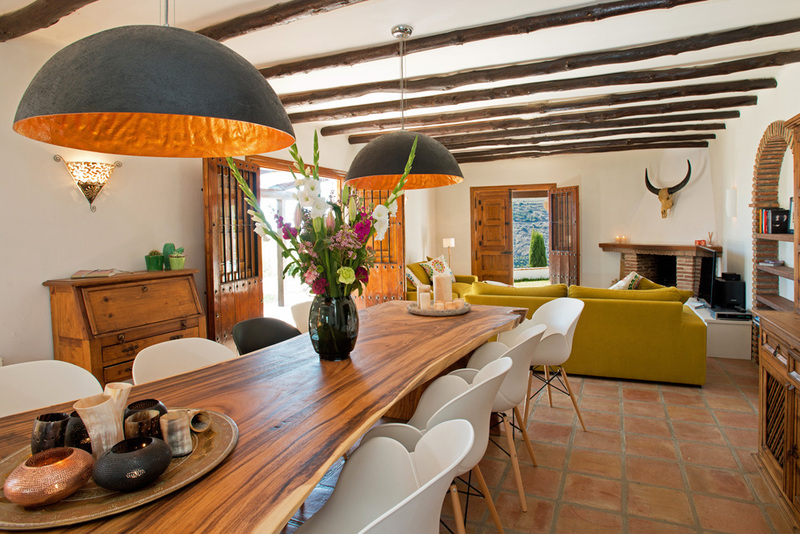 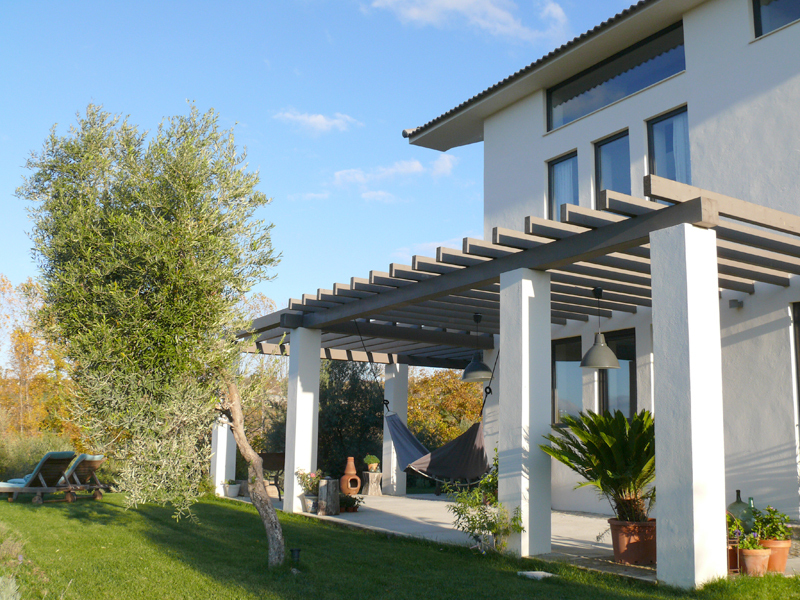 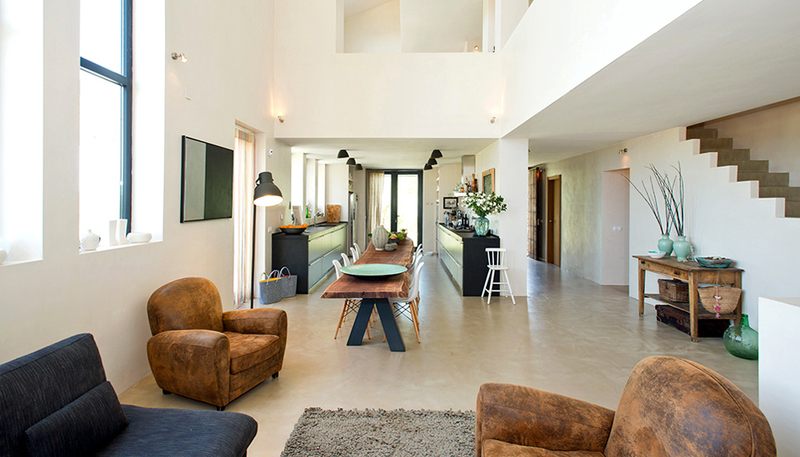 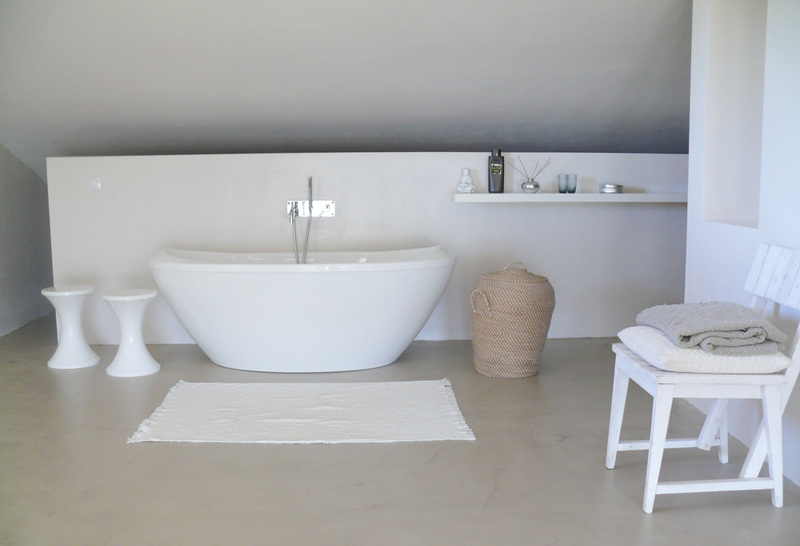 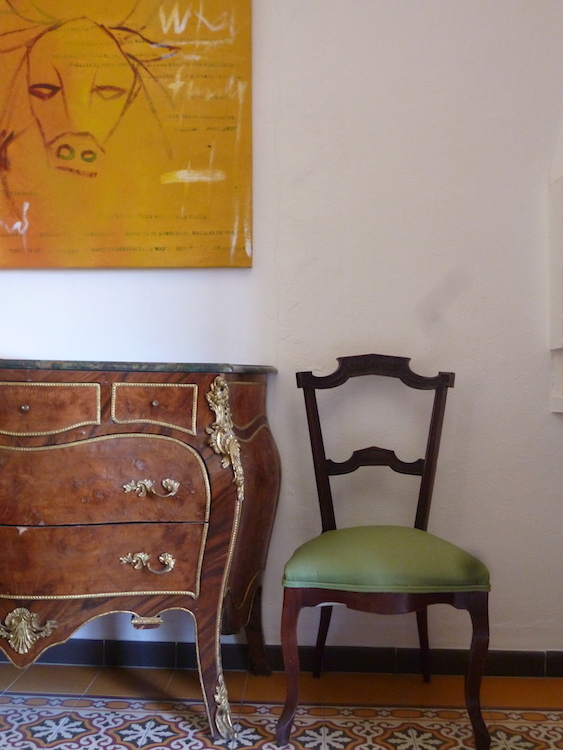 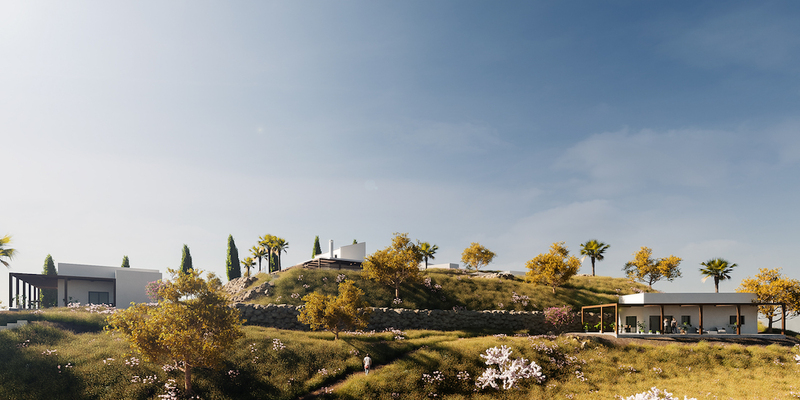 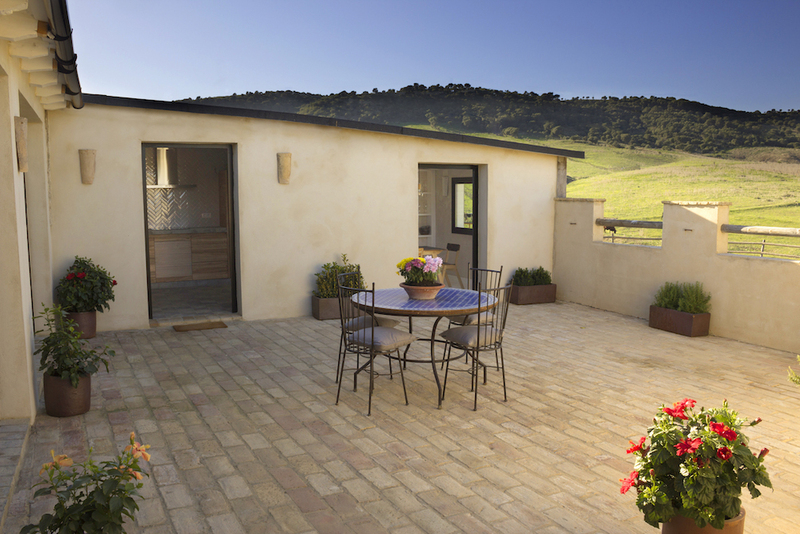 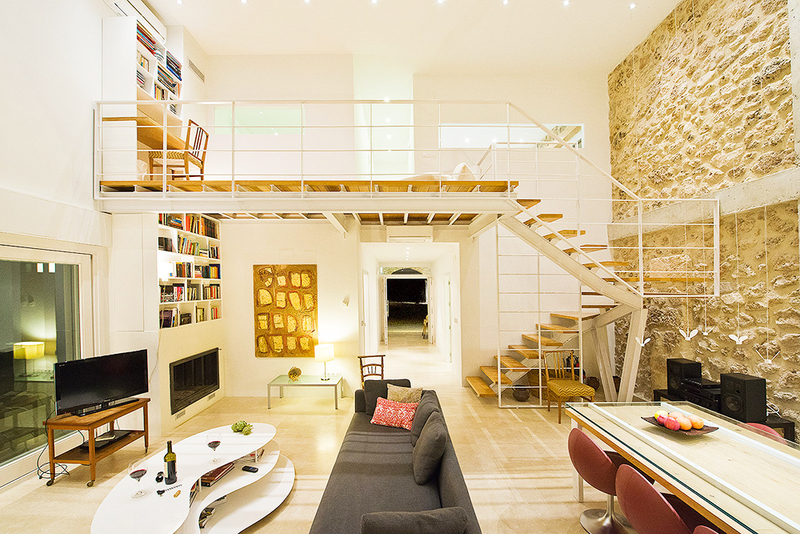 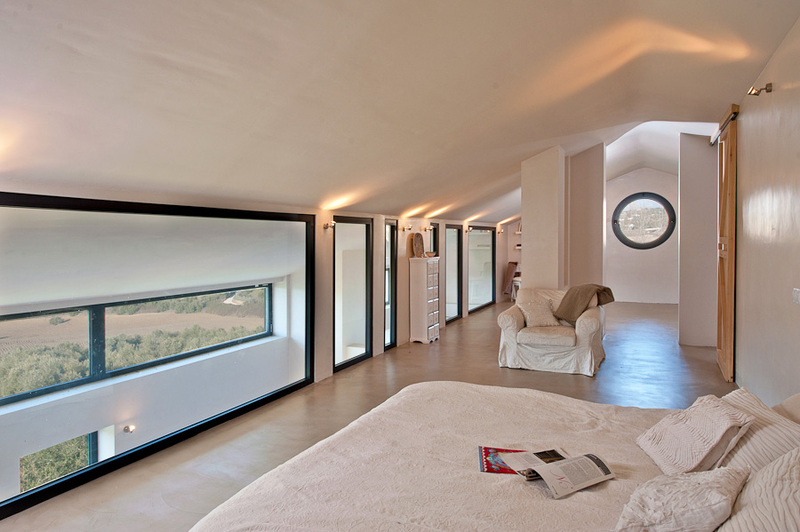 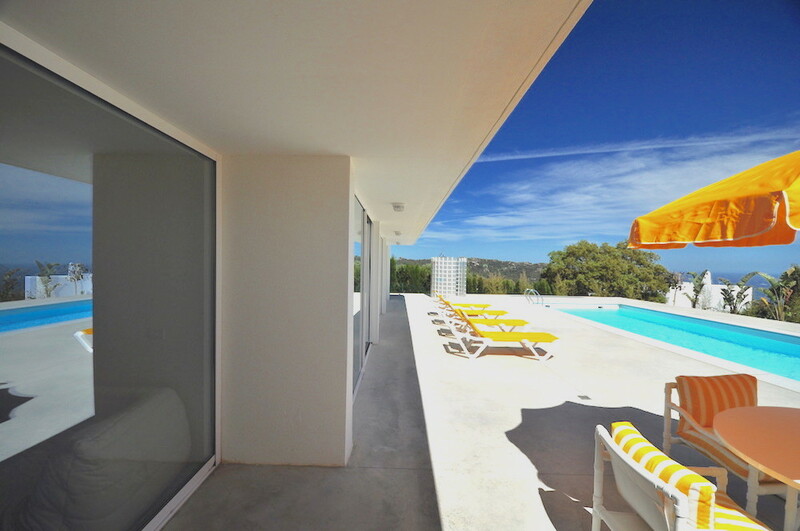 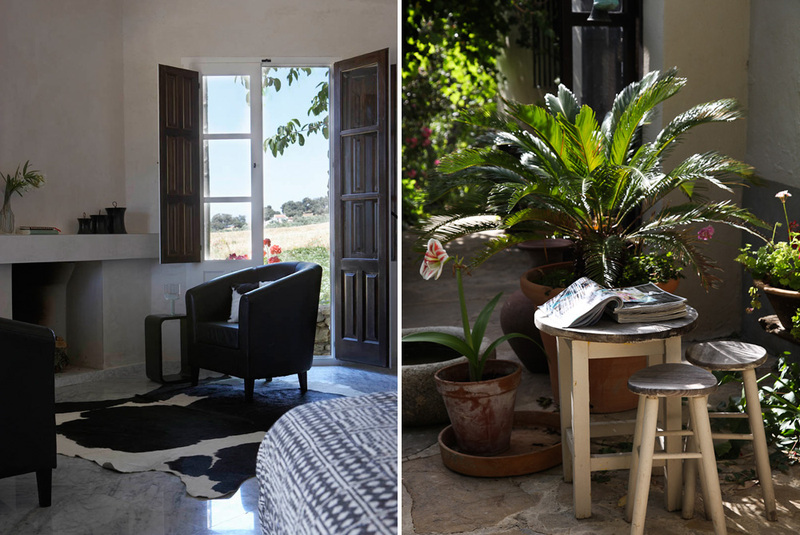 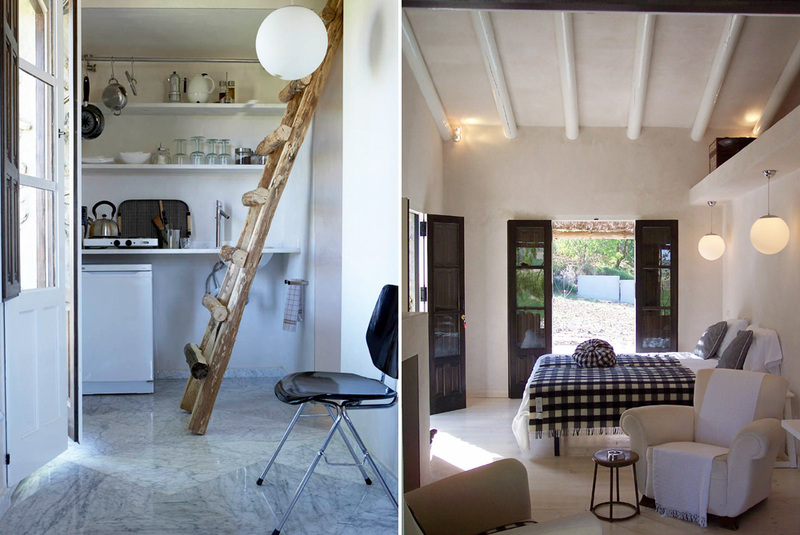 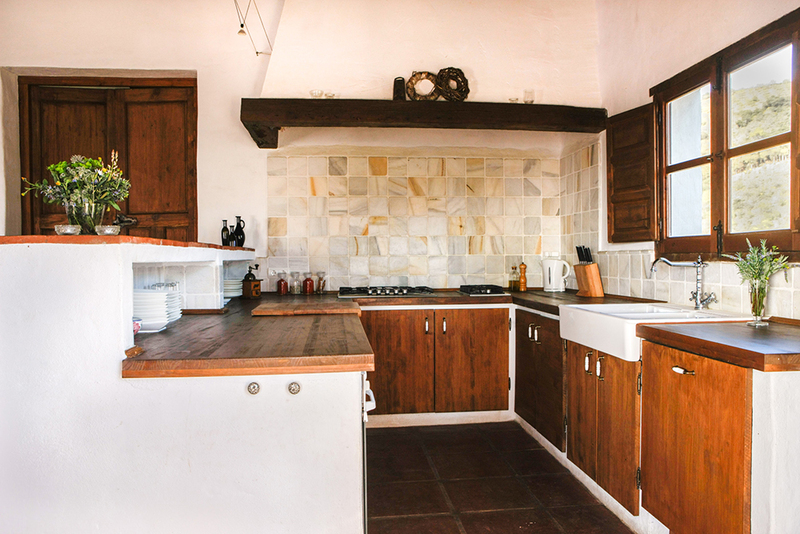 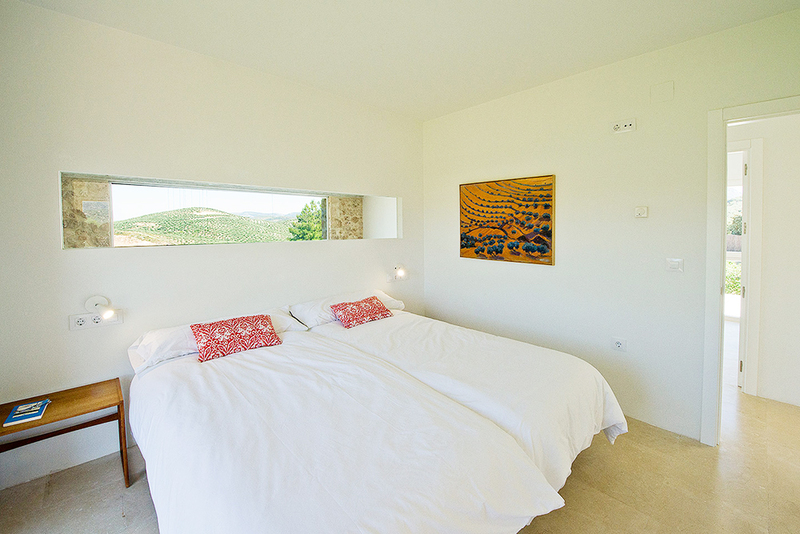 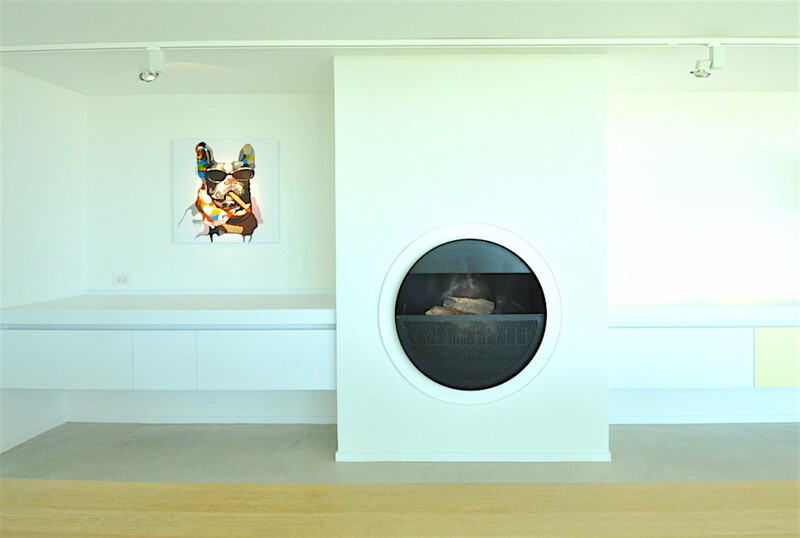 Tasteful designer villa in a rural setting just outside of Ronda .